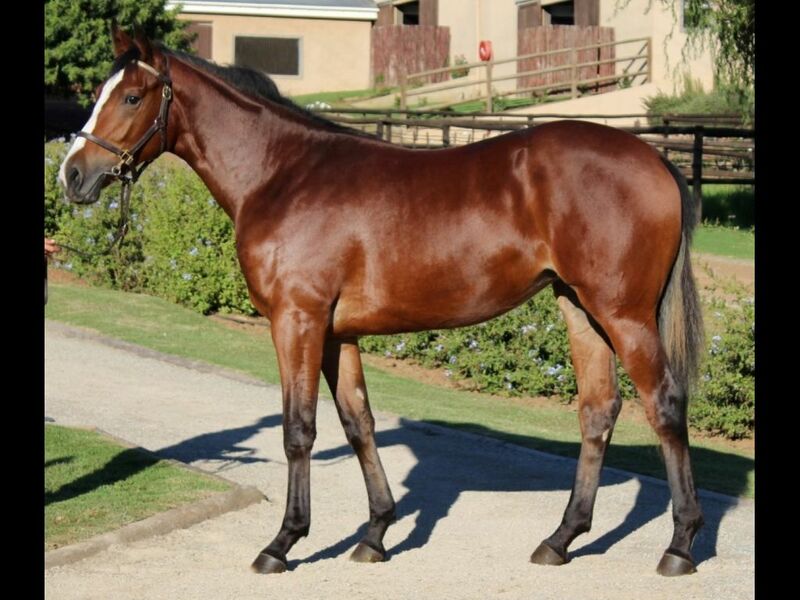 Half-Sister to The Great Guru (2011.c. 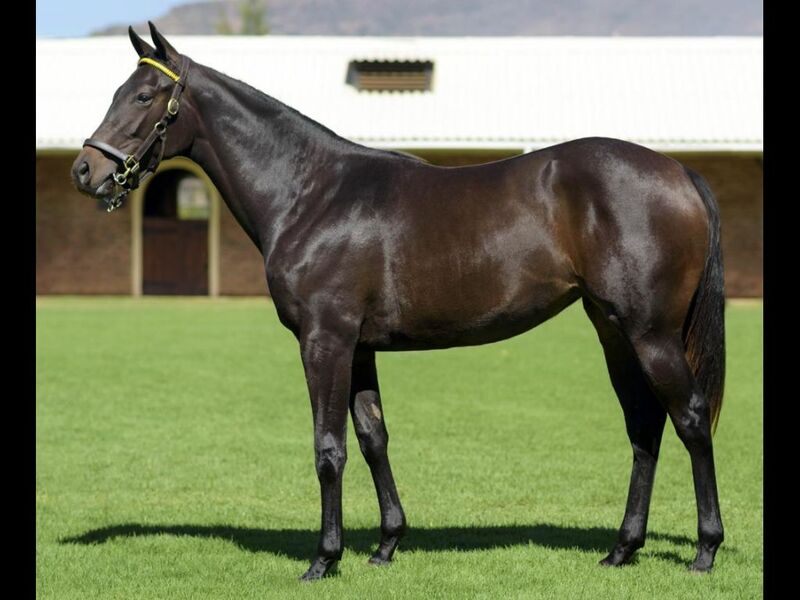 by Stage Call-Oracle East, by Silvano-Noble Prophet) - 2nd Fairview Welcome to Fairview Maiden P., 3rd Fairview All to Come Maiden P., 3rd Fairview All to Come Maiden P.
Brother to Alascan Maiden (2010.f. 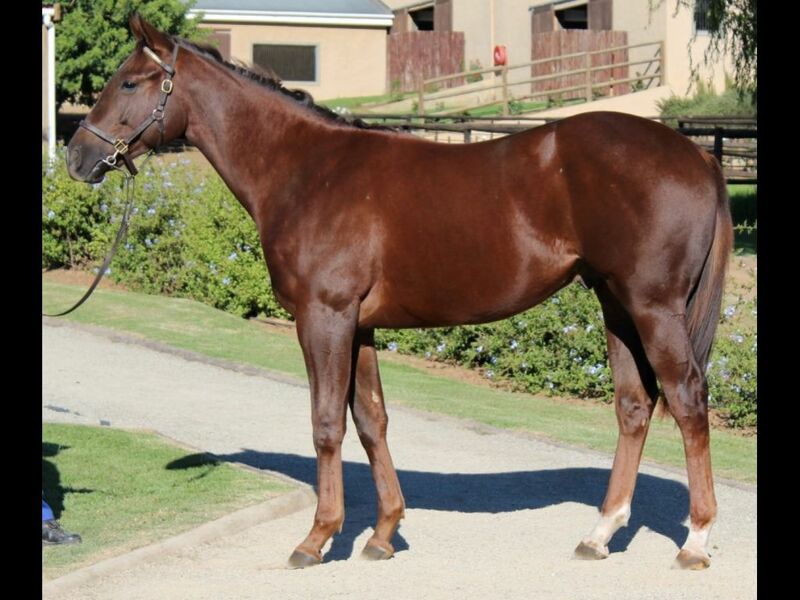 by Captain Al-Polar Charge, by Polar Falcon-Take Charge) - 2nd Kenilworth Itsarush.co.za H.
Half-Brother to RED BARREL (2008.g. 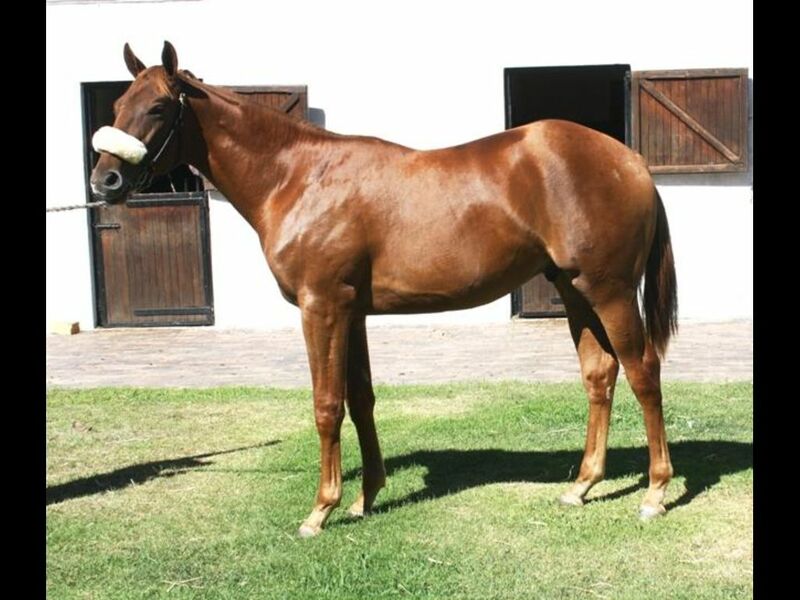 by Right Approach-Red Kaschka, by Elliodor-Rhapsody in Red) - 1st Fairview Itsarush.co.za S.
Closely related to Fortissimo (2011.c. 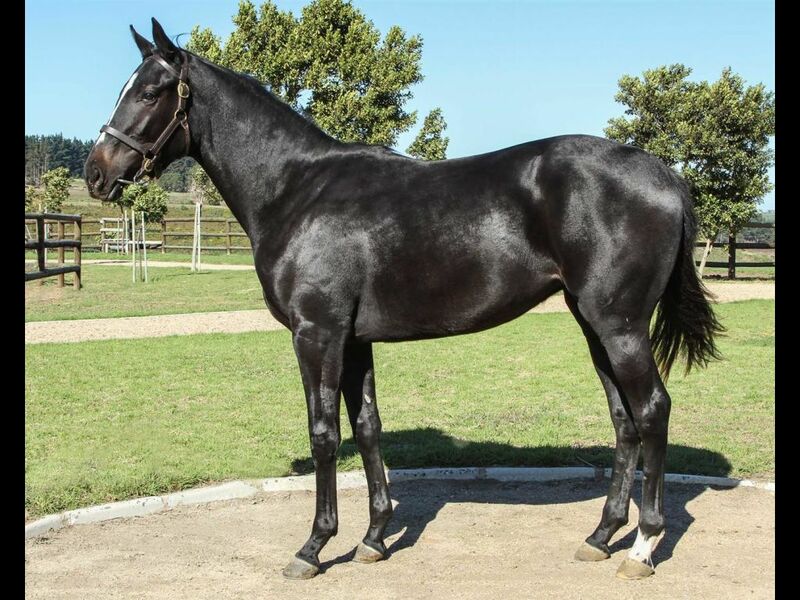 by Fort Beluga-Dancing Rhapsody, by Qui Danzig-Rhapsody in Red) - 1st Greyville Construction Id Progress P.
Sister to Captain Broadhurst (2011.c. 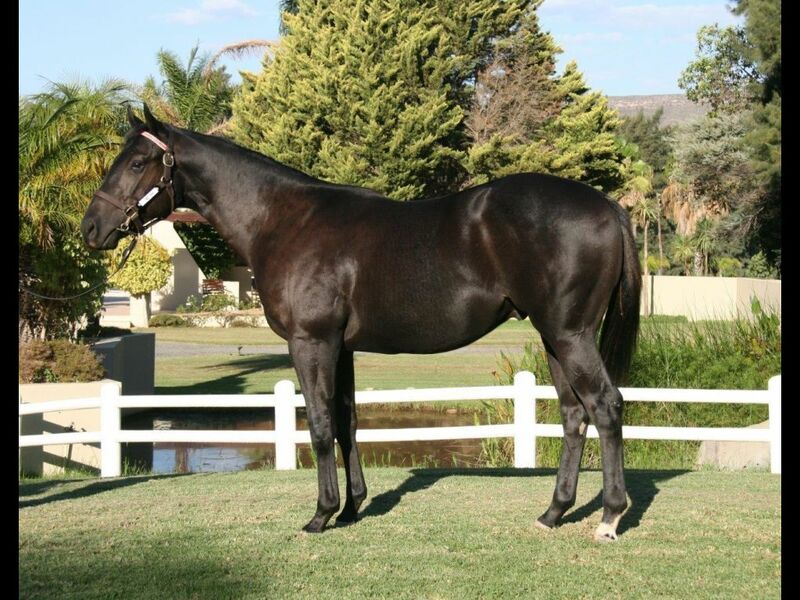 by Captain Al-Rock's Broad, by Rock of Gibraltar-Prized Glory) - 2nd Scottsville Soccer GG Maiden P.
Half-Sister to Cape Arrow (2012.c. 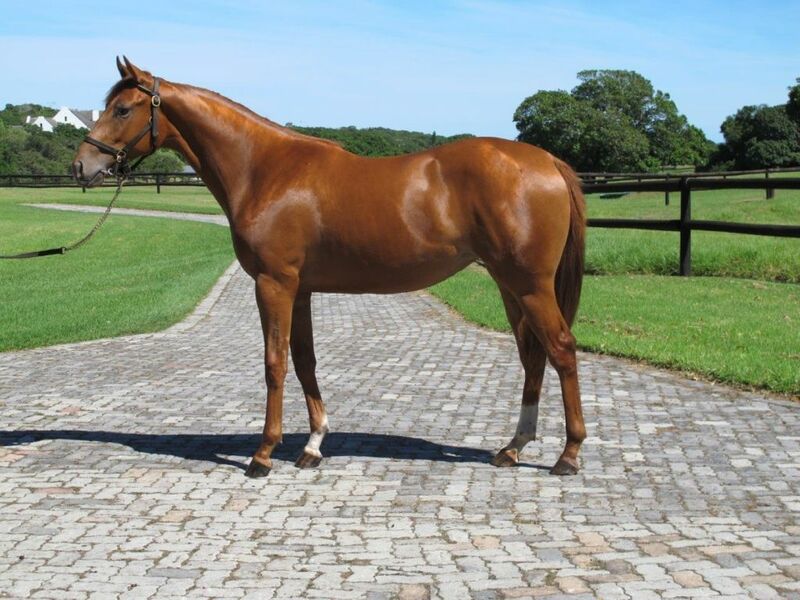 by Silvano-Single Rose, by Joshua Dancer-Scented Royal) - 3rd Scottsville Play the Bipot Maiden Juvenile P.
Closely related to Tiger Territory (2010.g. 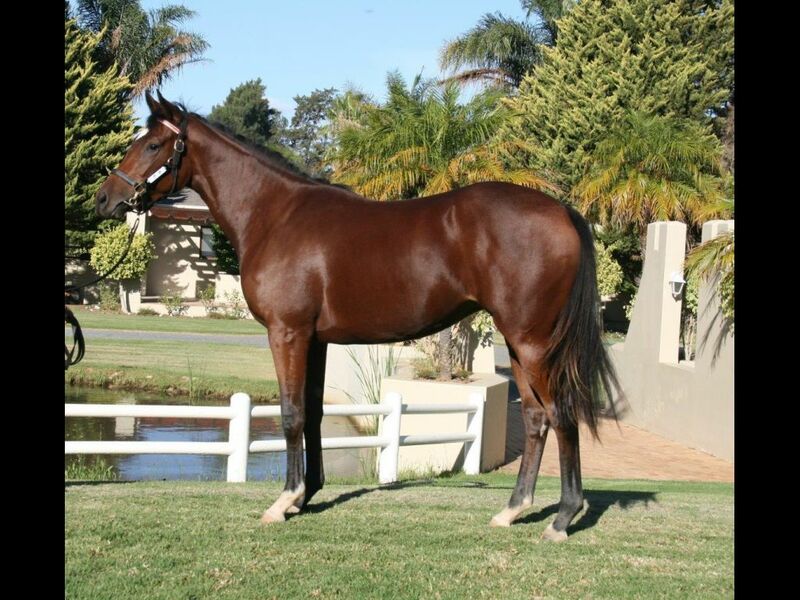 by Trippi-Fragrant Filly, by Model Man-Scented Royal) - 1st Turffontein Miss J Brier H.
Closely related to Silver Scooter (2010.c. 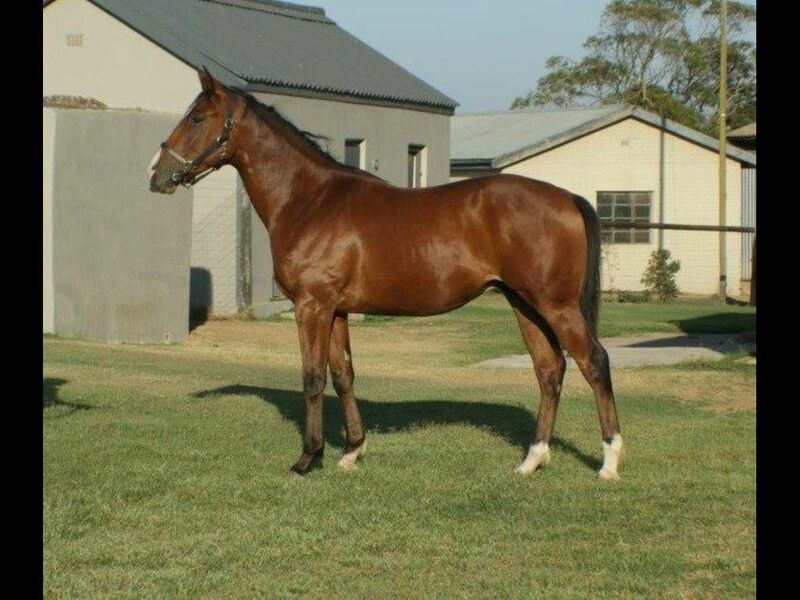 by Silvano-Shasta Daisy, by Rakeen-Scented Royal) - 1st Turffontein Book a Table H.
Closely related to Captain Chaos (2012.c. 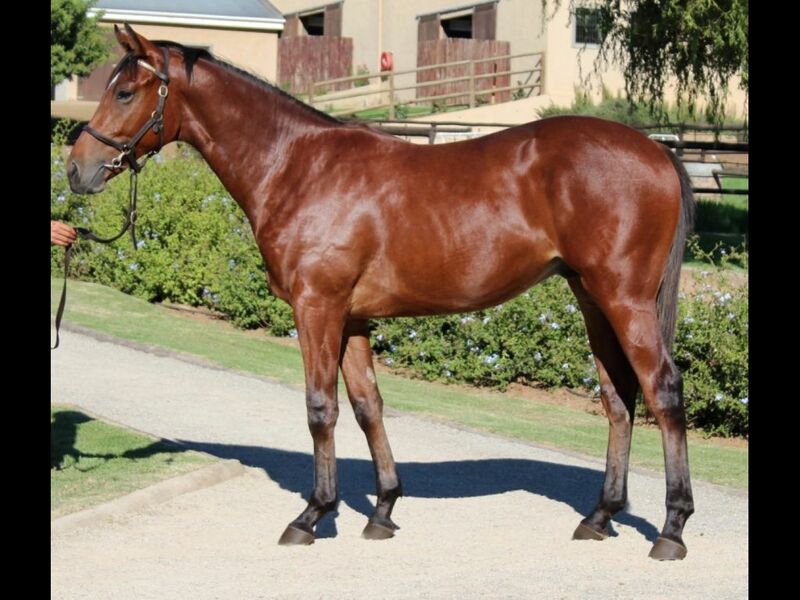 by Captain Al-Cheyenne, by Rambo Dancer-Splendid Red) - 1st Kenilworth Welcome to Kenilworth Racecourse Juvenile P.
Half-Brother to Spring Steel (2011.g. 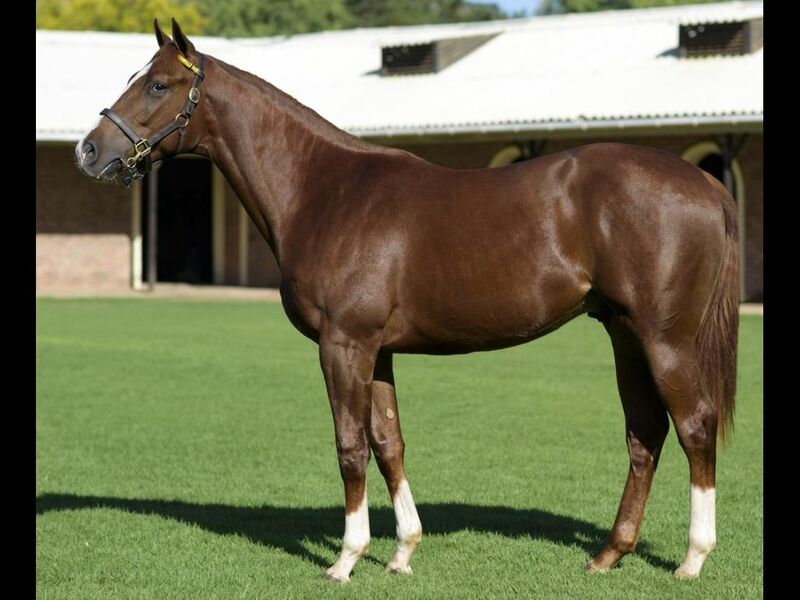 by Kahal-Spring Ahead, by Joshua Dancer-Surge Ahead) - 1st Vaal Classic Day 28 March Maiden P.
Half-Brother to Captain's Song (2012.f. 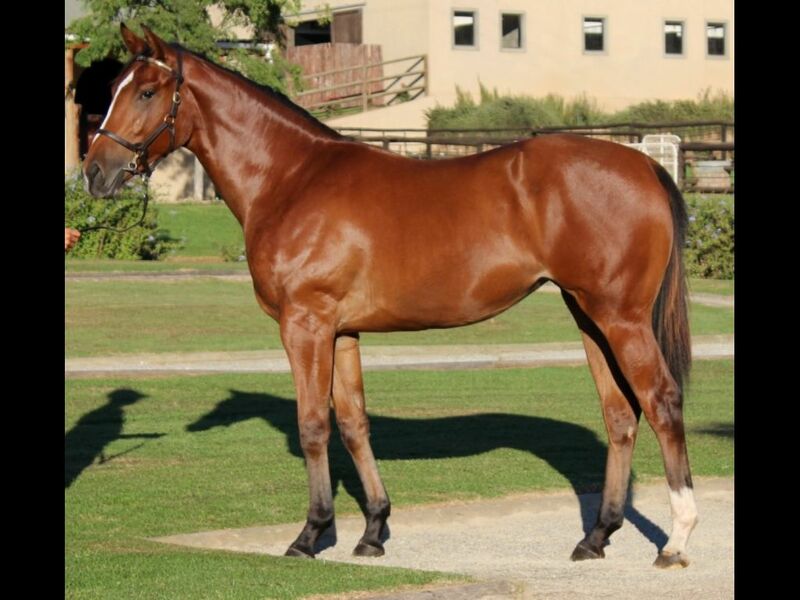 by Captain Al-Super Singer, by A.P. 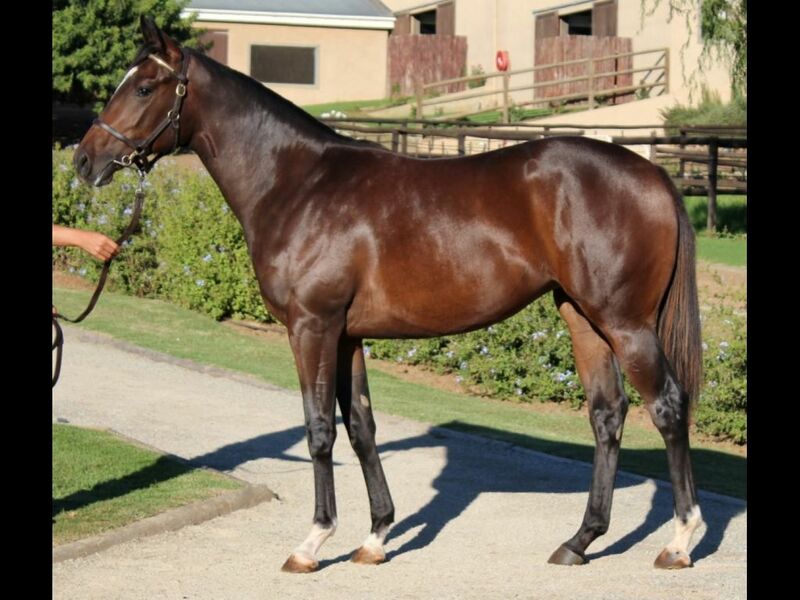 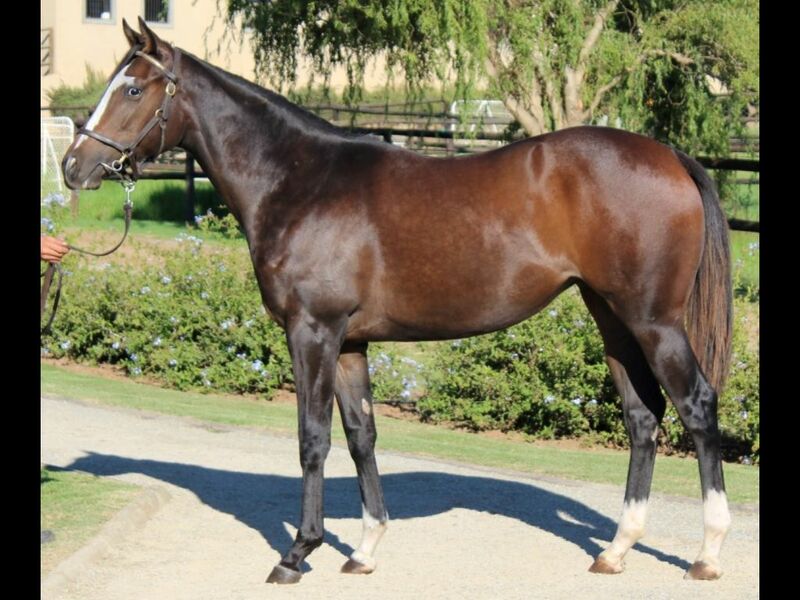 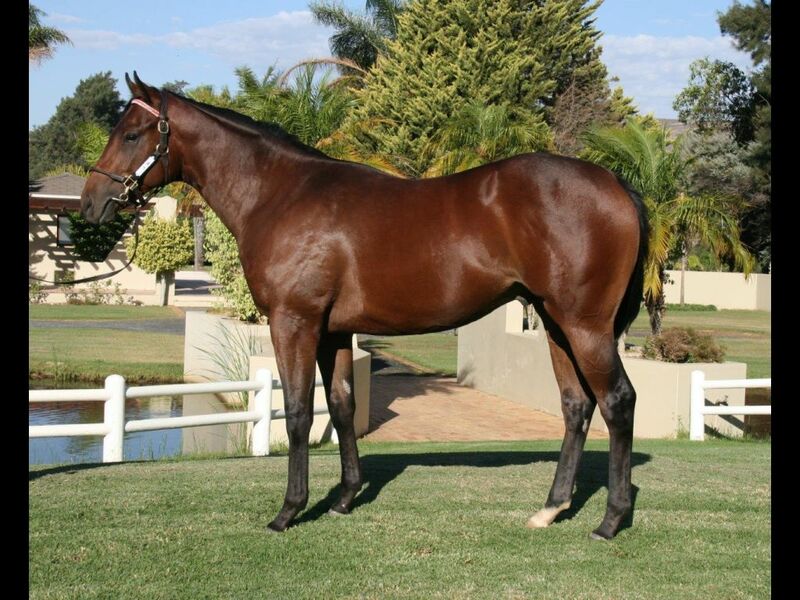 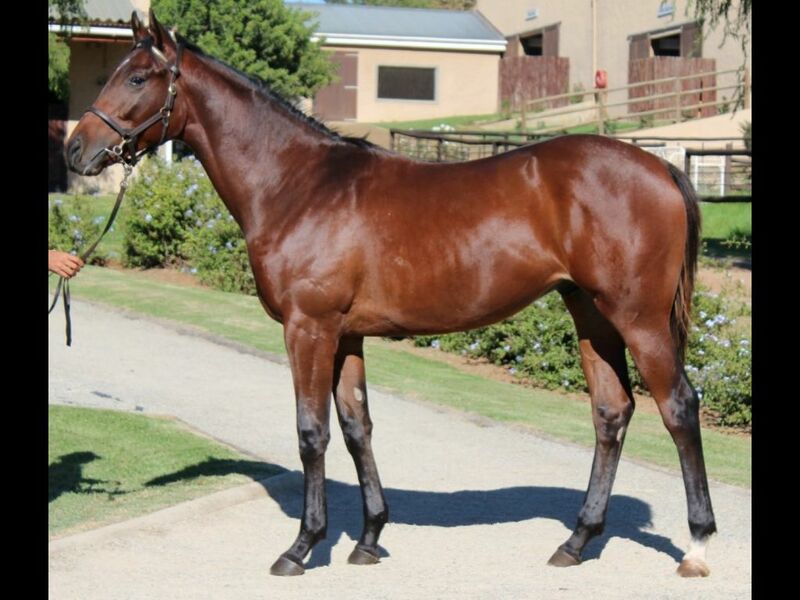 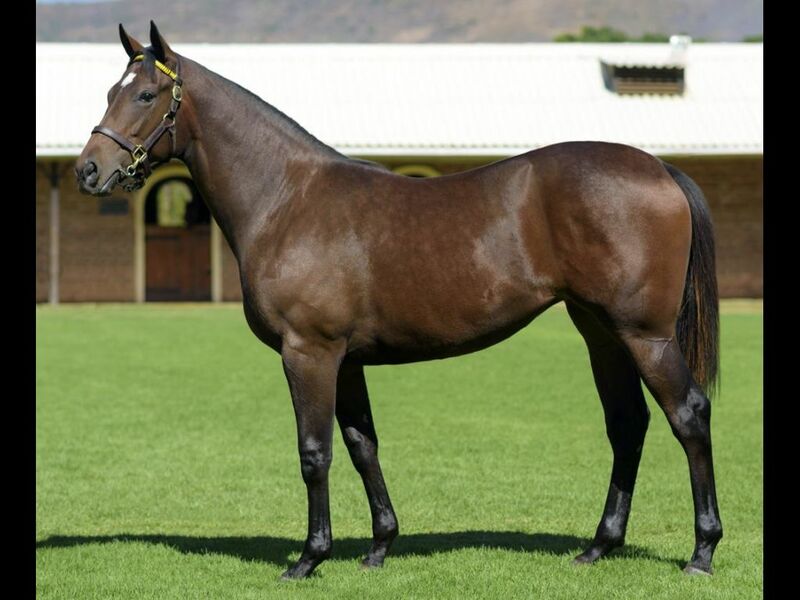 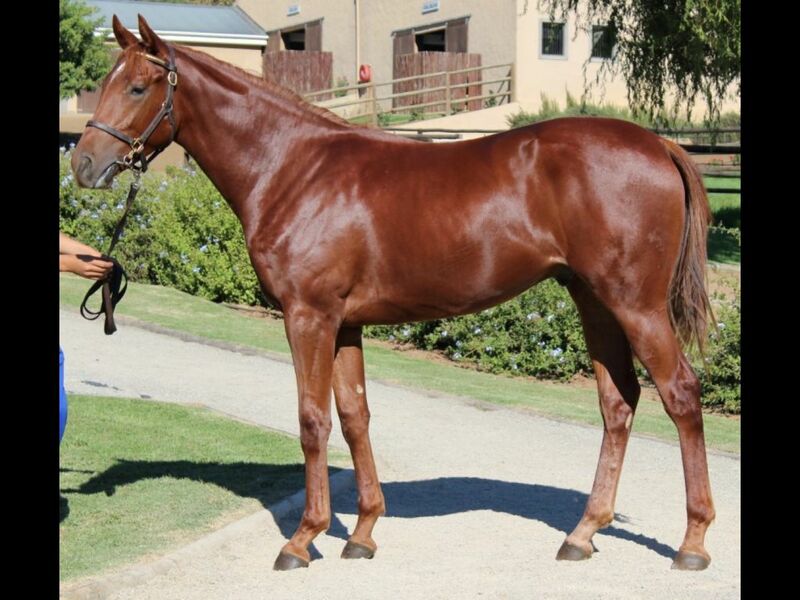 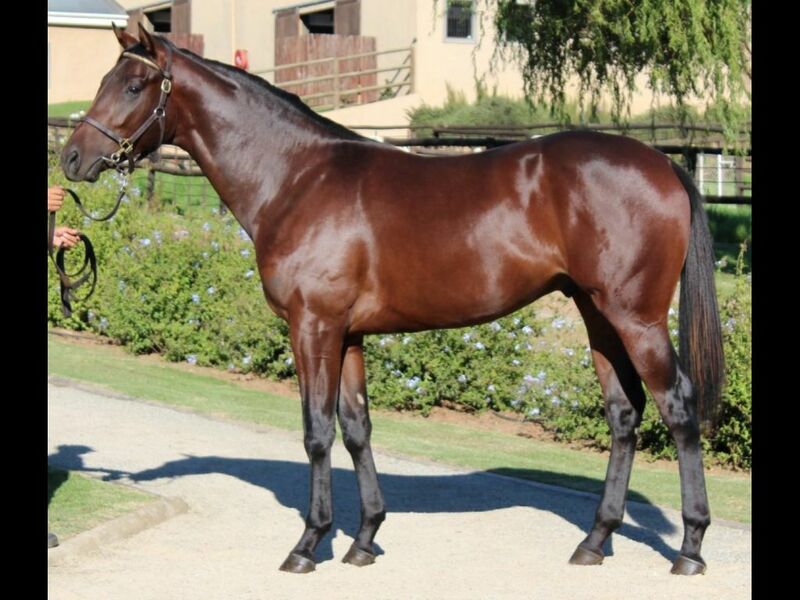 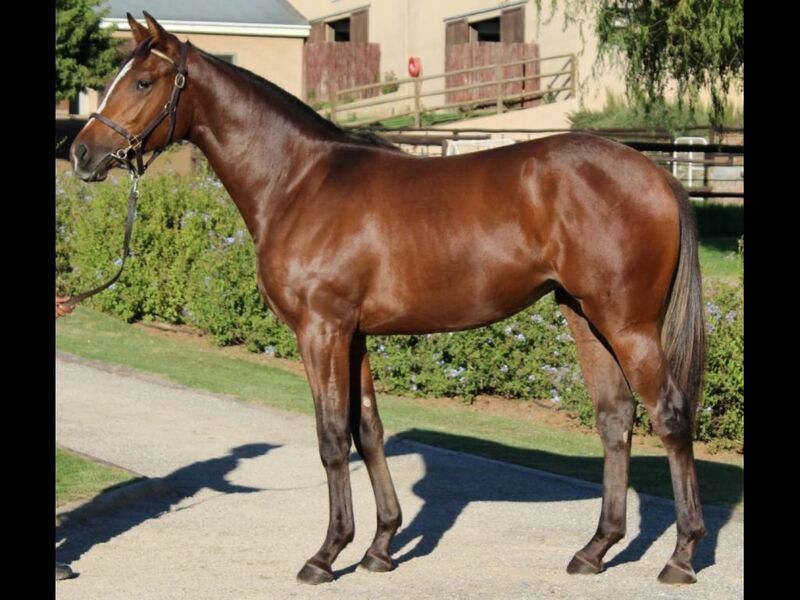 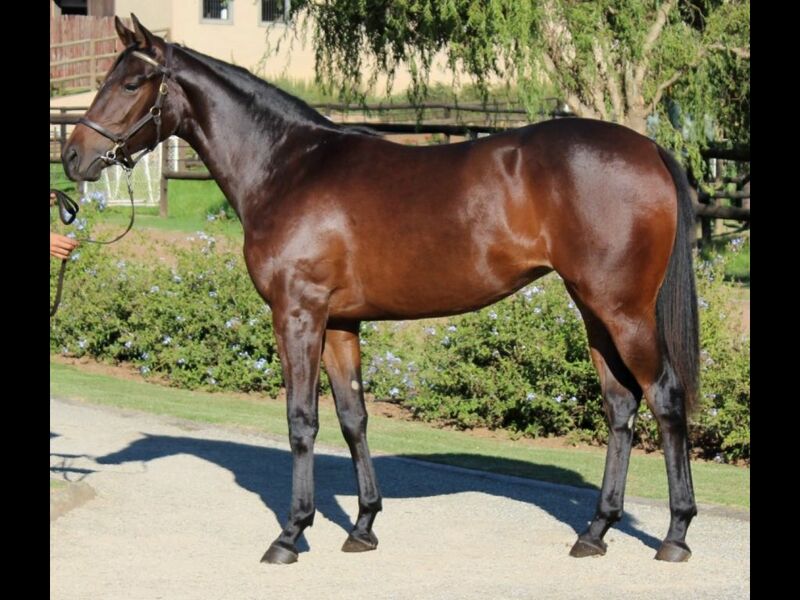 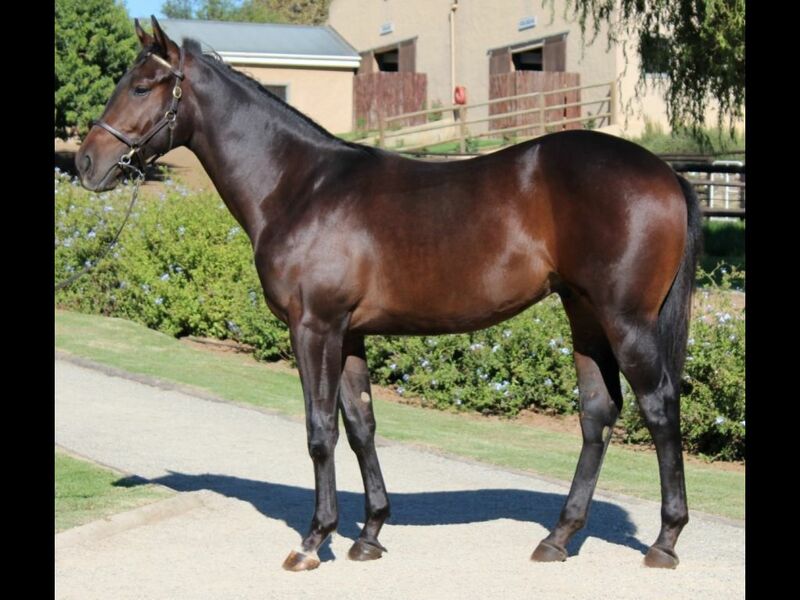 Indy-Song to Remember) - 1st Turffontein Rotary International Maiden Juvenile P.
Half-Sister to Cage Fighter (2009.g. 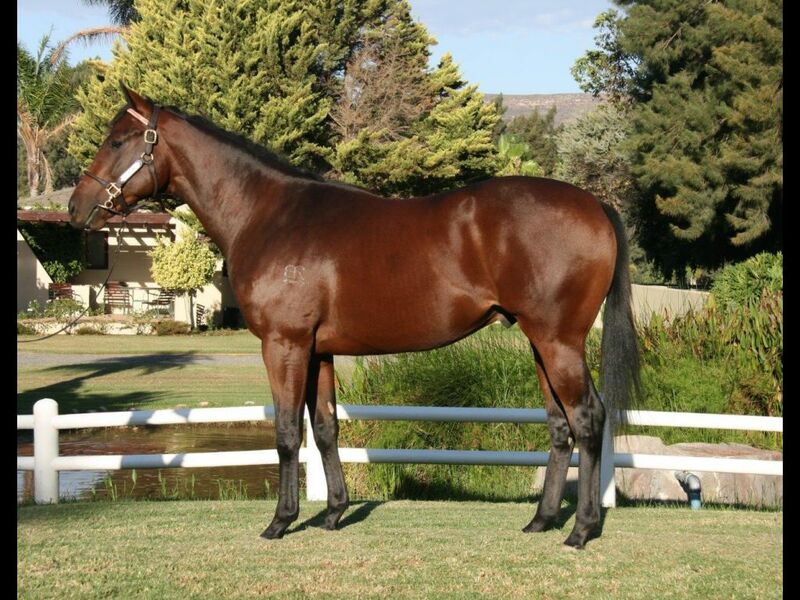 by Eyeofthetiger-Time Piece, by Elliodor-Reveille) - 3rd Greyville Racing. 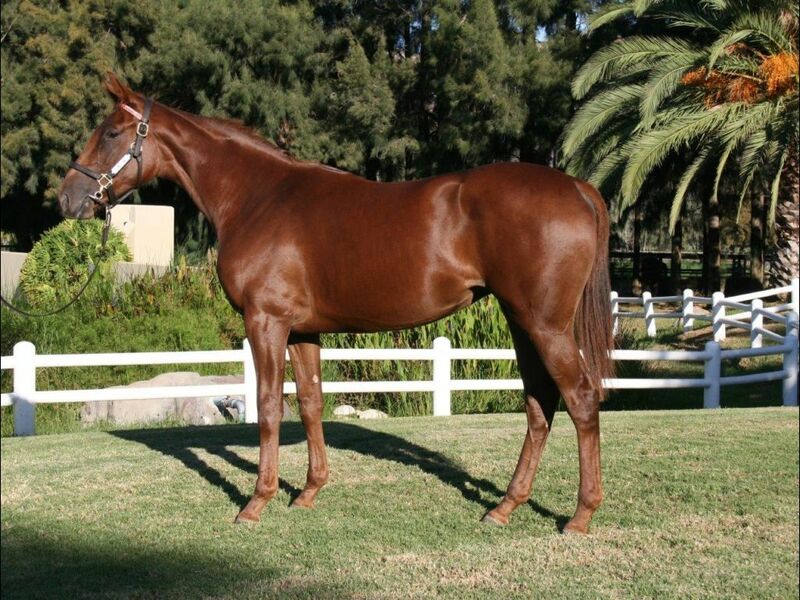 It's a Rush H.
Half-Sister to Missmasala (2011.f. 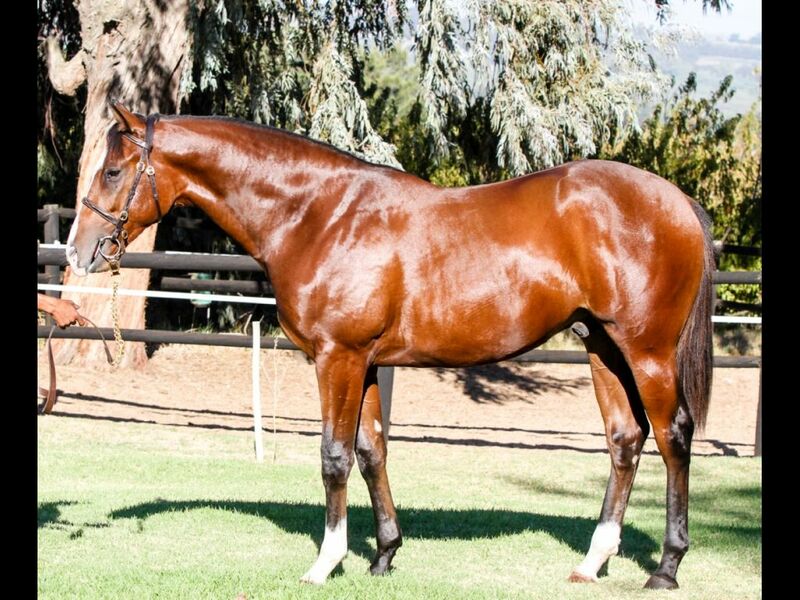 by Captain Al-Utah Hoo-Ha, by Badger Land-Mississippi Masala) - 2nd Turffontein Itsarush.co.za H.
Half-Brother to Victory Silks (2011.c. 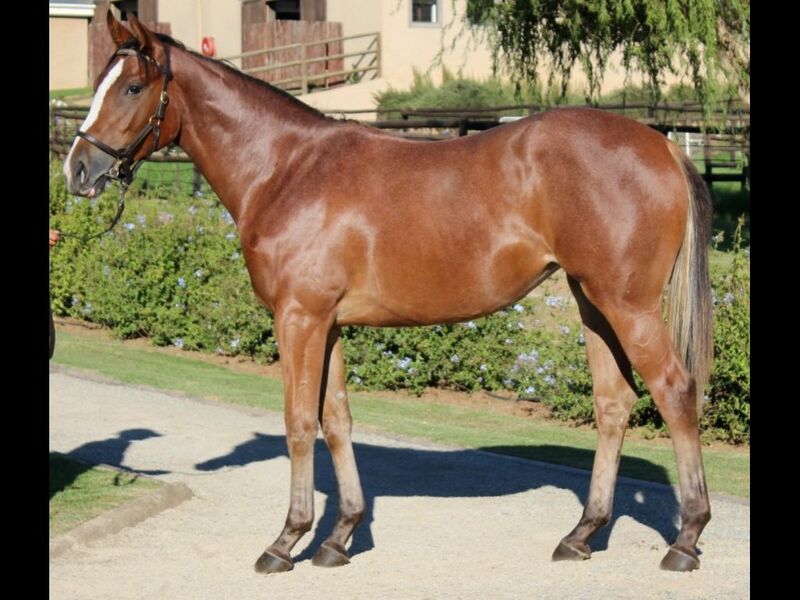 by Kahal-Vanilla Silk, by Al Mufti-Vino Rosa) - 2nd Vaal Welcome to the Vaal Maiden P.
Half-Sister to Victory Takeover (2010.f. 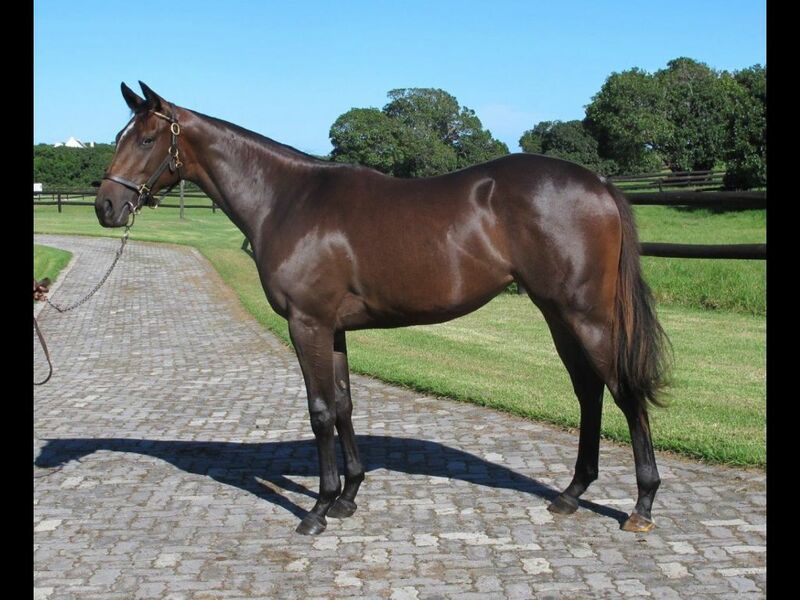 by St. Petersburg-Victory Tale, by Jet Master-Triumphant Tale) - 2nd Greyville MG Electrical H.
Half-Sister to Bar Dot Accent (2011.c. 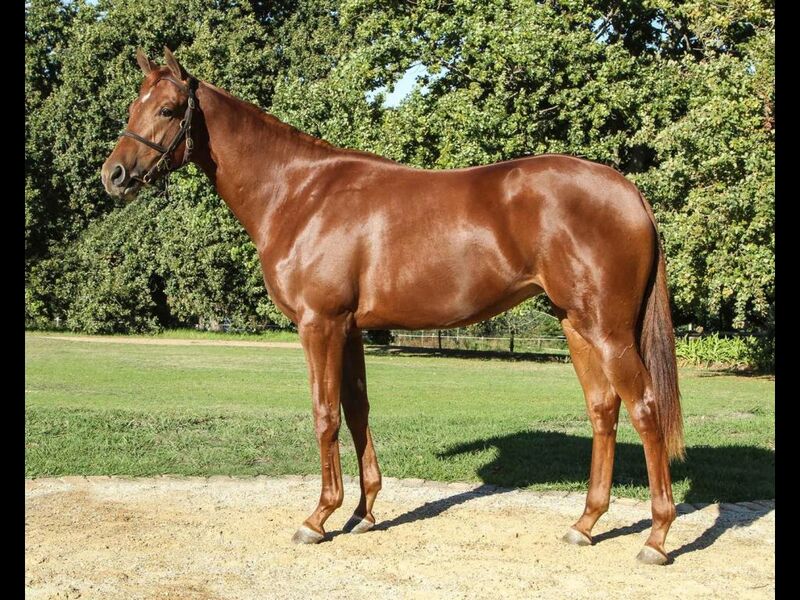 by King's Apostle-Bridget's Academy, by Royal Academy-Pokey Hill) - 2nd Vaal Classic Day 28 March Maiden P.
Sister to Captain Clipper (2011.c. 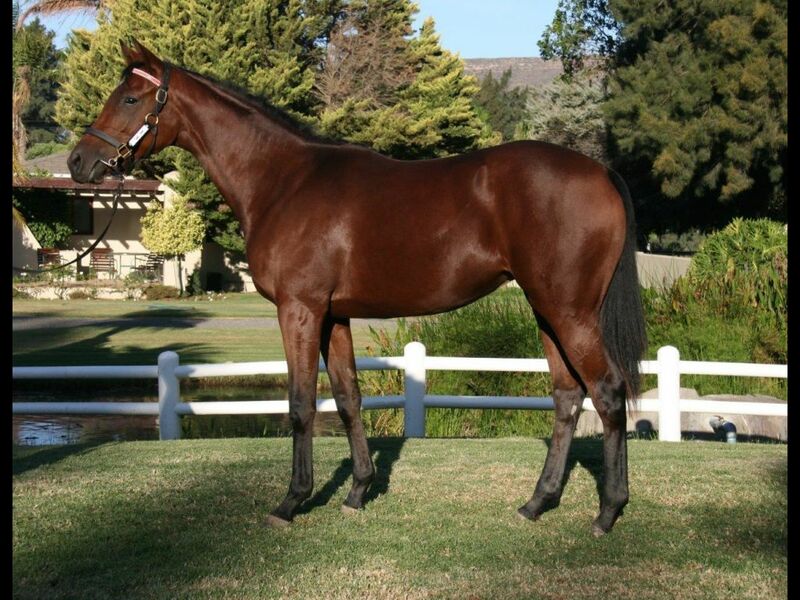 by Captain Al-Budding Beauty, by Lambent Light-Georgie Gorgeous) - 3rd Turffontein Gold Rush Sprint H.
Closely related to Starspangledemblem (2009.g. 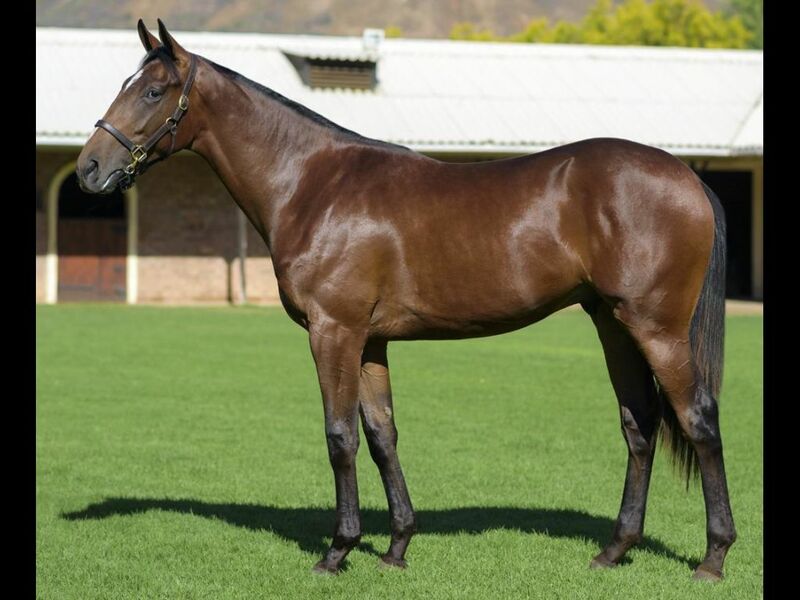 by National Emblem-Yankee Clipper, by Jallad-Georgie Gorgeous) - 1st Fairview Thank You for Joining Us Today H.
Half-Brother to Megamind (2011.c. 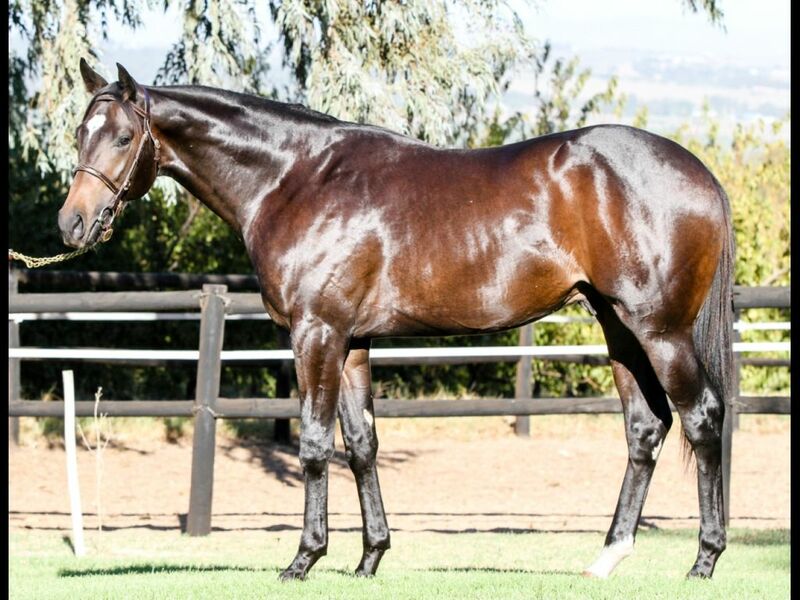 by Silvano-Captain's Call, by Captain Al-Evening Standard) - 1st Kenilworth Booking for Conferences and Events Maiden P.
Half-Brother to Hot Vinni (2011.g. 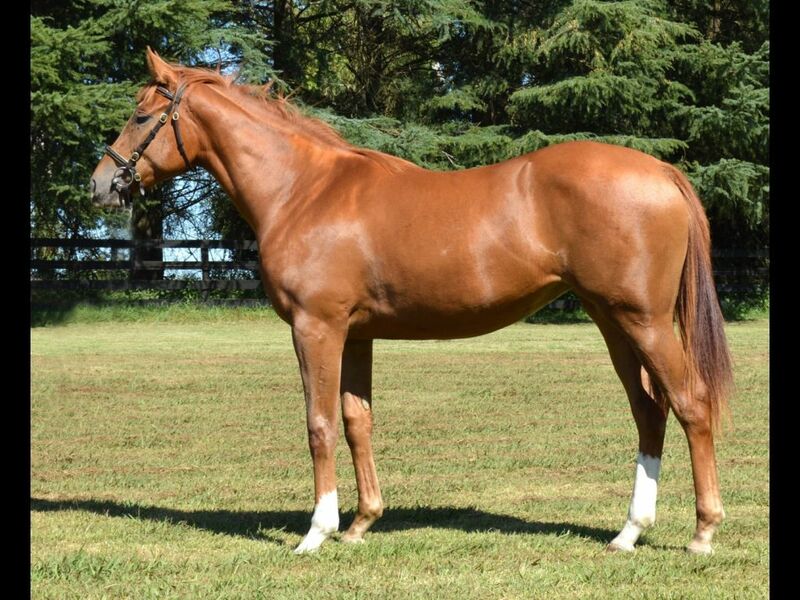 by I Am Invincible-Cara Cara, by Gulch-No More Ironing) - 1st Tamworth JC Bath Stewart Associates H.
Half-Brother to Alina (2009.f. 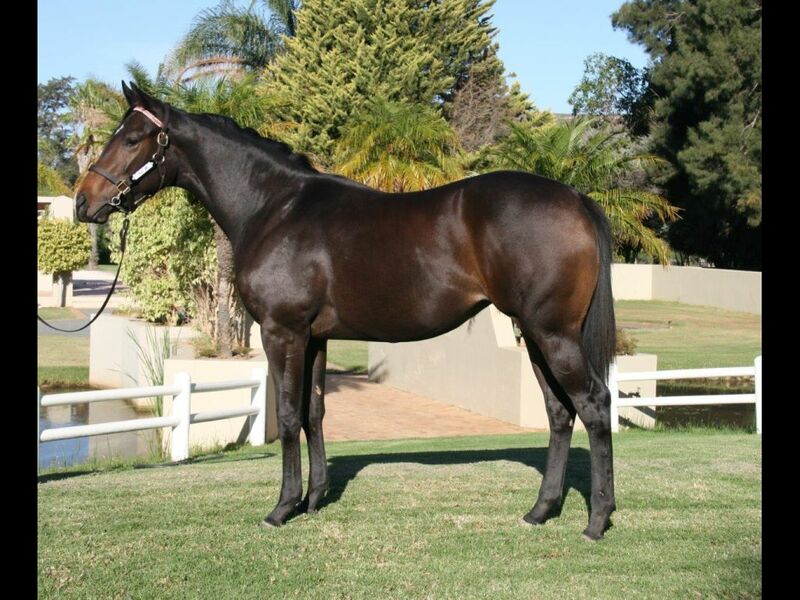 by Spectrum-Caroline Cherie, by Jallad-Carolain) - 2nd Greyville Racing. 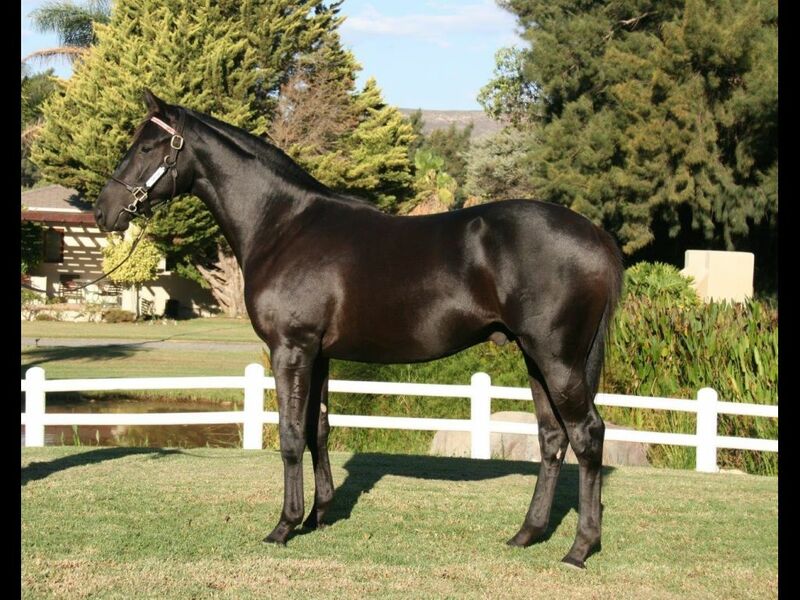 It's a Rush H.
From the same family as Flirtatious Dream (2010.f. 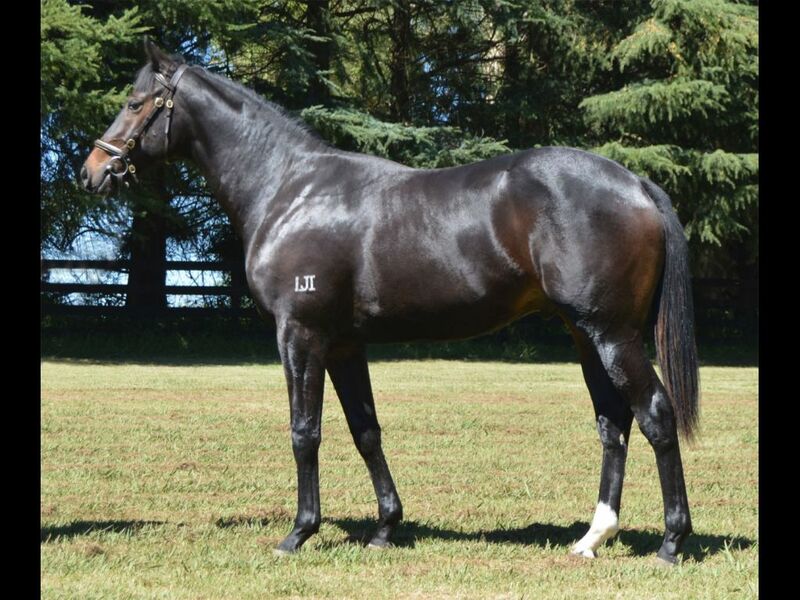 by Encosta de Lago-Fayfa, by Slip Anchor-Eljazzi) - 1st SAJC (Morphettville) William Hill H.
Out of a sibling to THE WEST IS WIDE (2009.c. 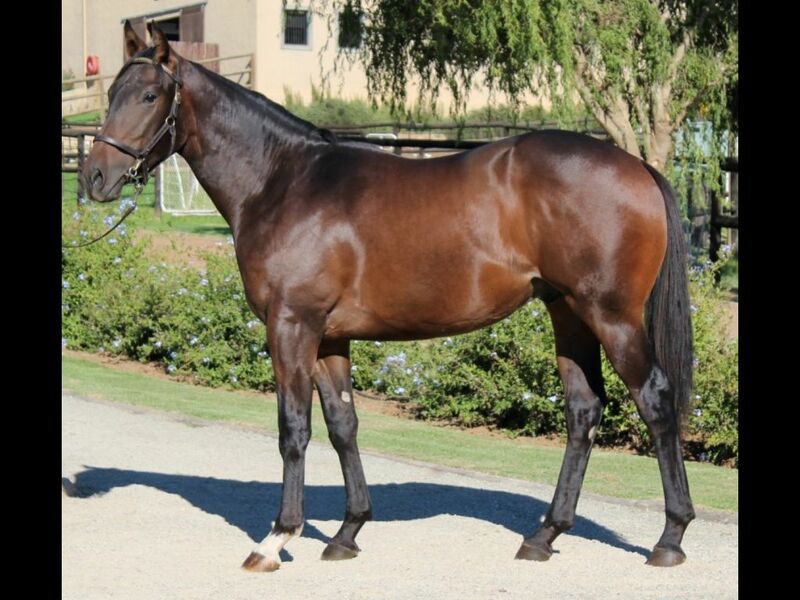 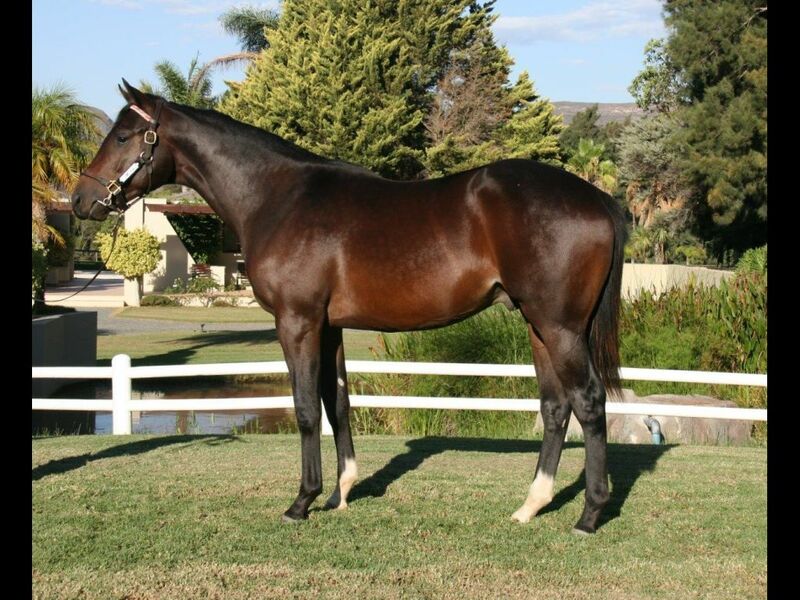 by Western Winter-Poppy, by Fard-Blushing Bloom) - 1st Fairview Itsarush.co.za S.
Half-Brother to Choice Sunday (2011.f. 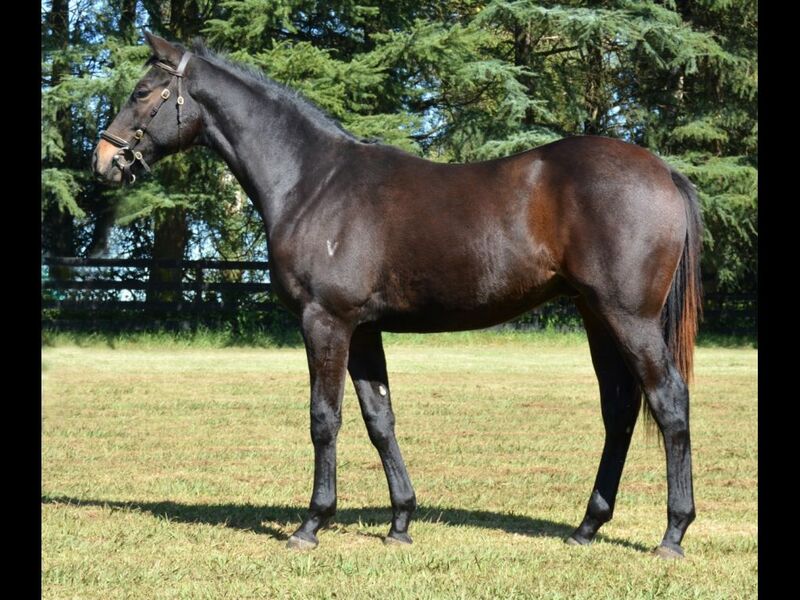 by Duporth-Come Sunday, by Redoute's Choice-Sunday Service) - 3rd Newcastle JC Calvary Mater Hospital Maiden P.
Half-Brother to Can Cope (2010.f. 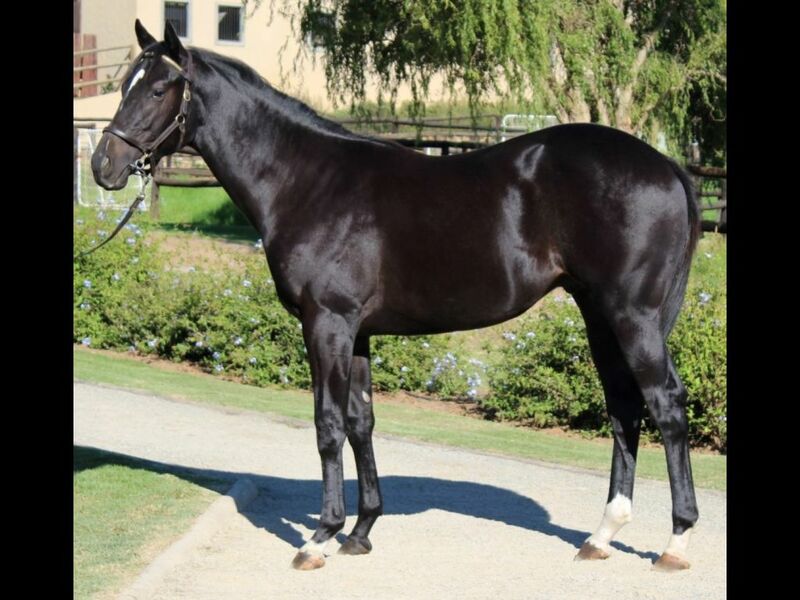 by National Emblem-Cornucopia, by Fort Wood-Perfect Guest) - 2nd Kenilworth Tekkie Town H.
Half-Brother to Capstone von Kluh (2011.c. 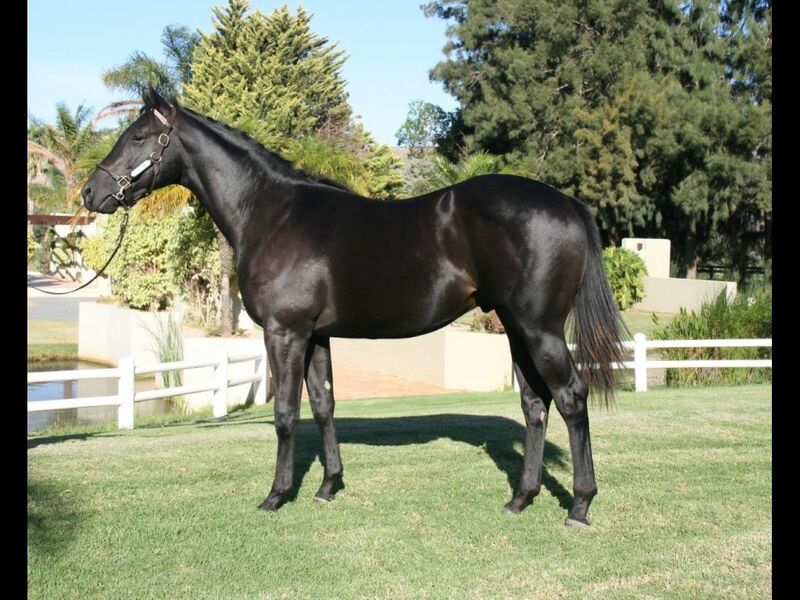 by Trippi-Cornucopia, by Fort Wood-Perfect Guest) - 1st Kenilworth Thank You for Your Patronage Maiden P.
Half-Brother to Night March (2012.c. 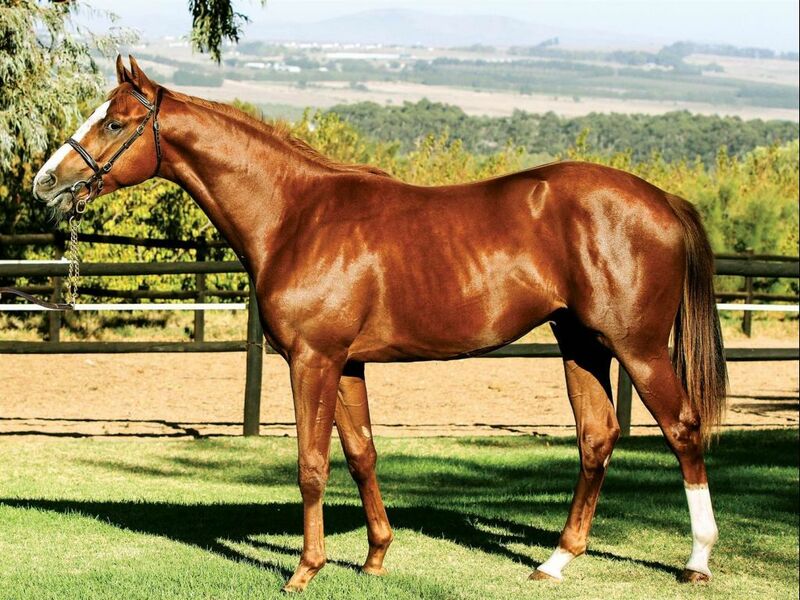 by Warm White Night-Costilla, by Encosta de Lago-Japonila) - 1st Vaal Champions Day 25 April Maiden Juvenile P.
Half-Sister to Dashing Scarlet (2010.f. 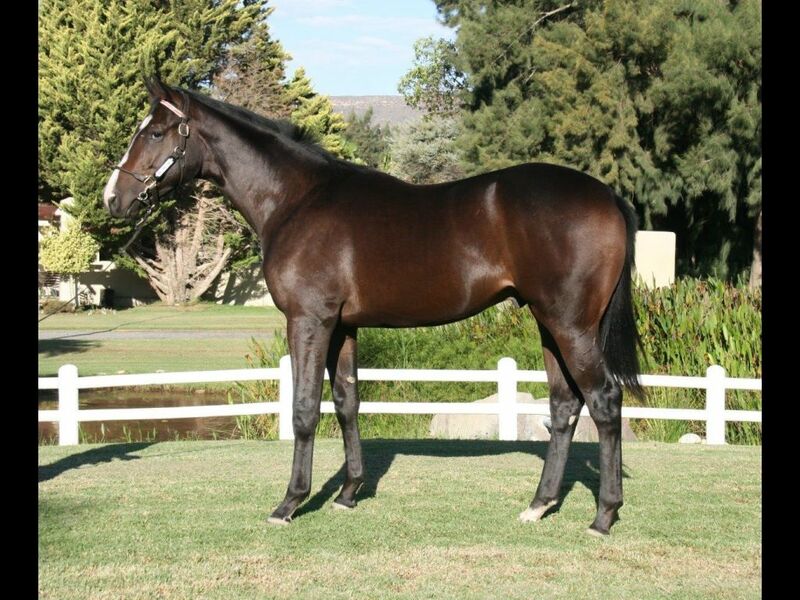 by Western Winter-Dancer's Daughter, by Act One-Reason to Dance) - 1st Vaal Itsarush.co.za H.
Half-Brother to Tar Heel (2012.c. 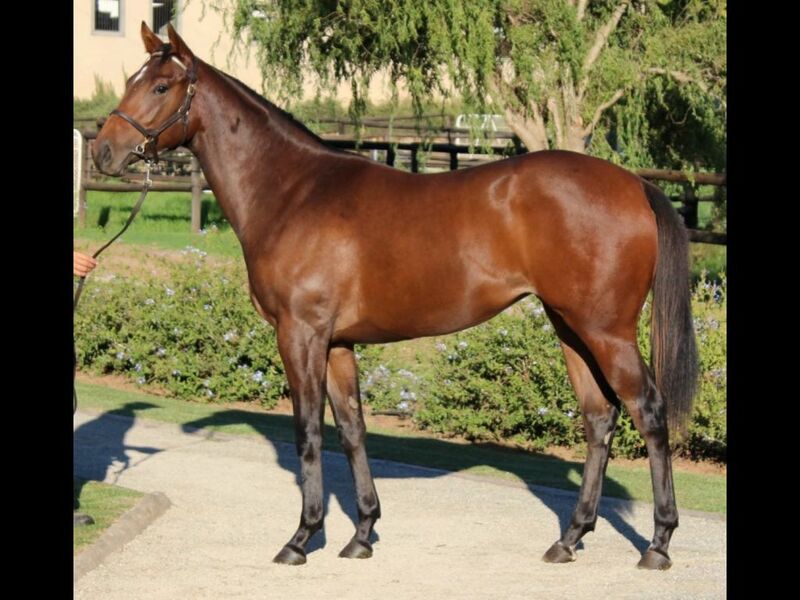 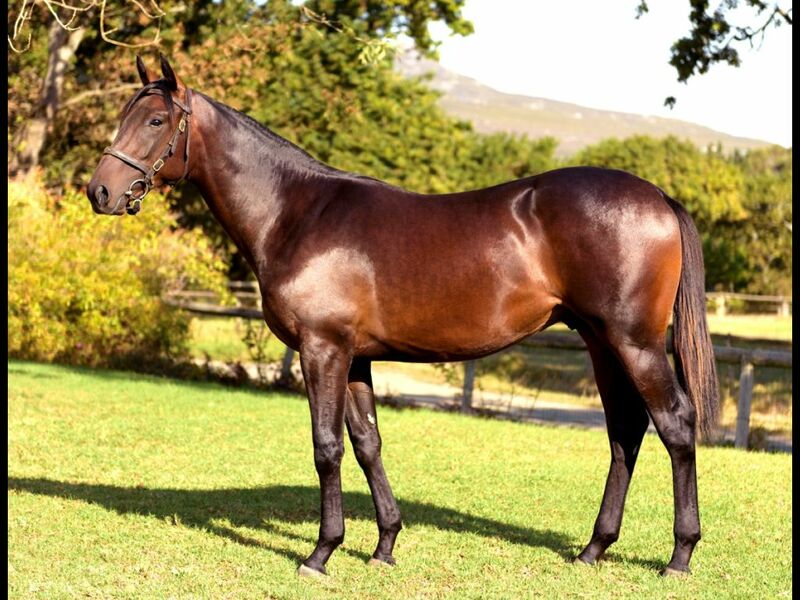 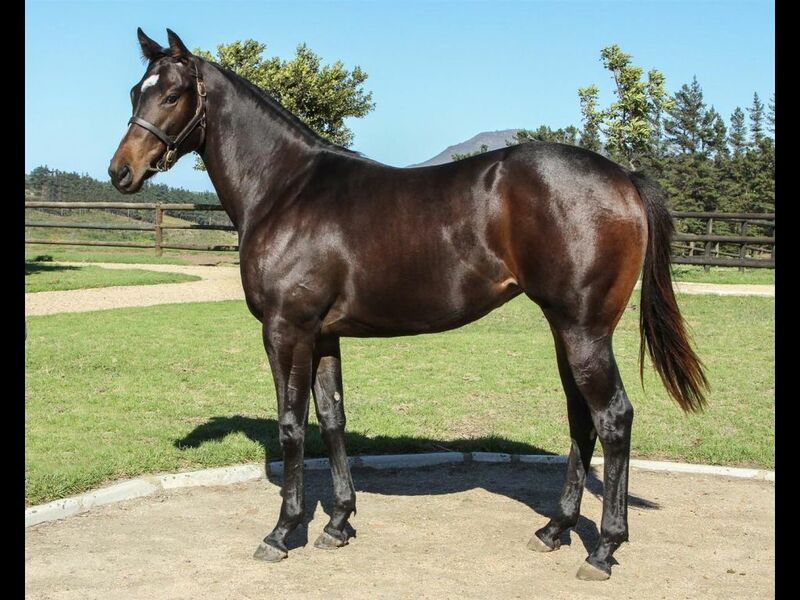 by Var-Egyptian Reign, by Kabool-One Missing) - 1st Kenilworth Welcome to Kenilworth Racecourse Maiden Juvenile P.
From the same family as Placido (2009.g. 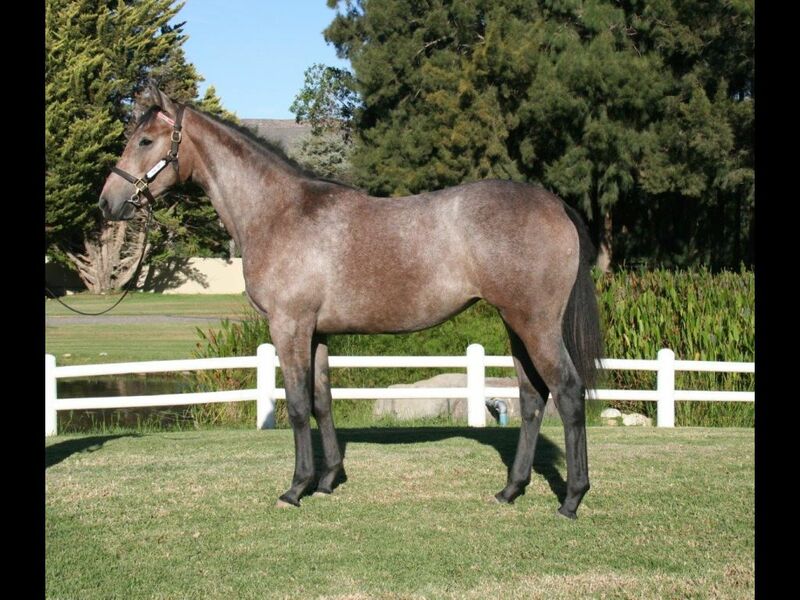 by Miesque's Approval-Lady Gray, by Badger Land-Stepping Stone) - 1st Fairview Racing. 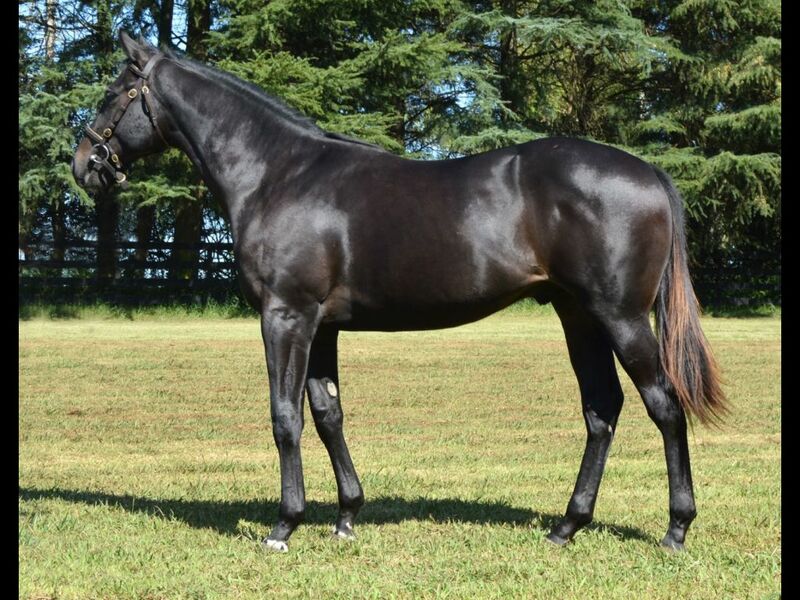 It's a Rush H.
Closely related to POWER KING (2010.c. 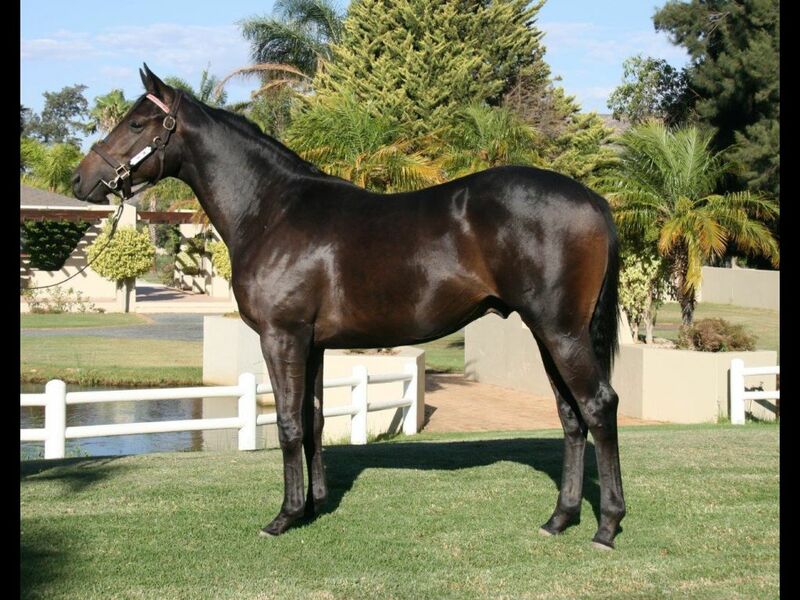 by Silvano-Northern Gale, by Northern Guest-Sail the Wind) - 1st Scottsville Itsarush.co.za S.
Half-Brother to Natatela (2011.f. 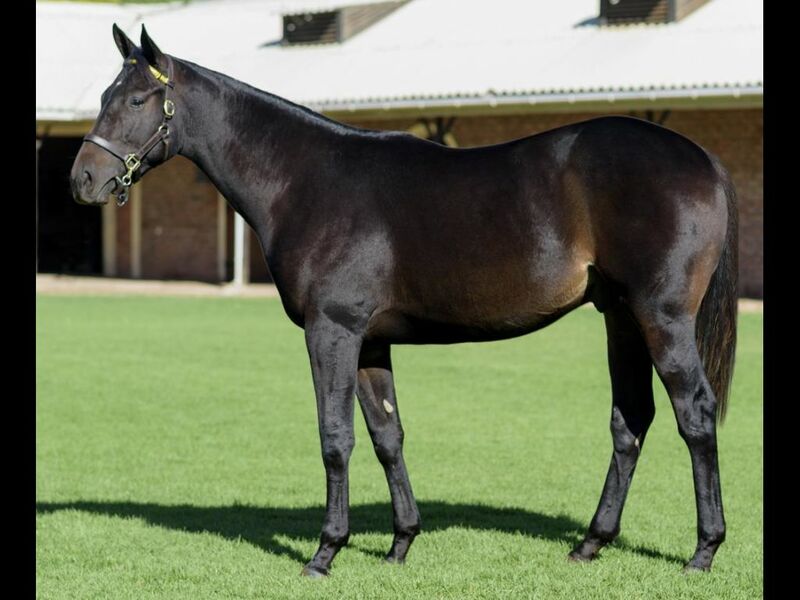 by Black Minnaloushe-Even Money, by Rich Man's Gold-Glib Talk) - 2nd Kenilworth Thank You for Your Patronage Maiden P.
Half-Sister to Mystical Twilight (2012.c. 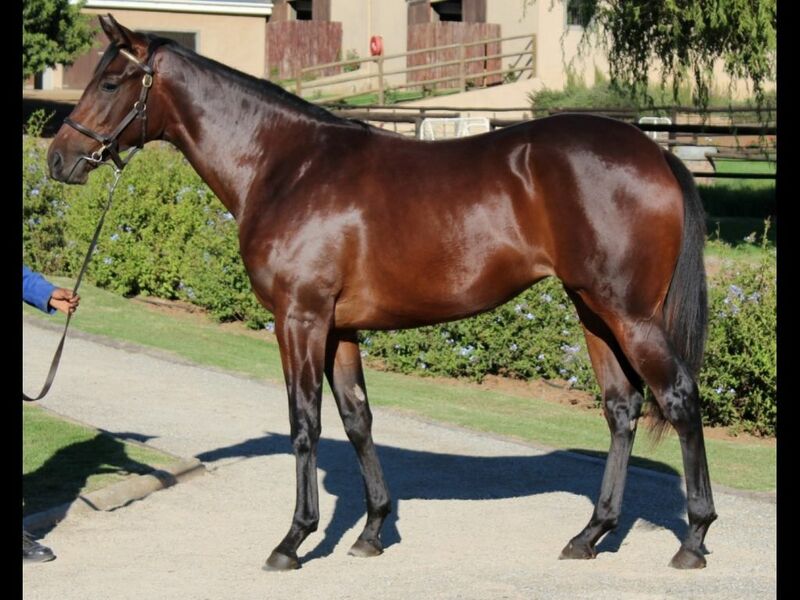 by Great Britain-Fading Light, by Bel Byou-Fresh Breeze) - 3rd Turffontein Juvenile P.
Closely related to Quid Rides (2011.c. 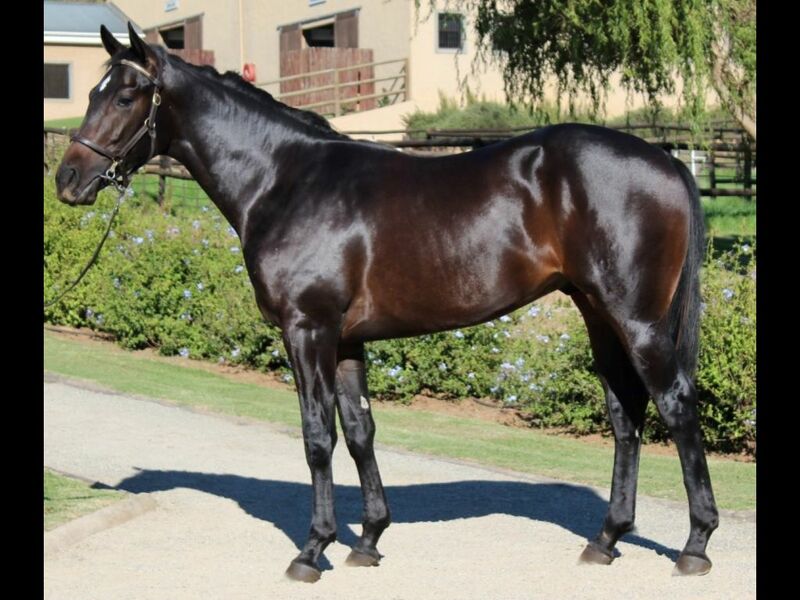 by Modus Vivendi-Tickle My Fancy, by Fort Wood-Fancy Halo) - 1st Vaal Welcome to the Vaal Maiden P.
Brother to Gold Cup Girl (2011.f. 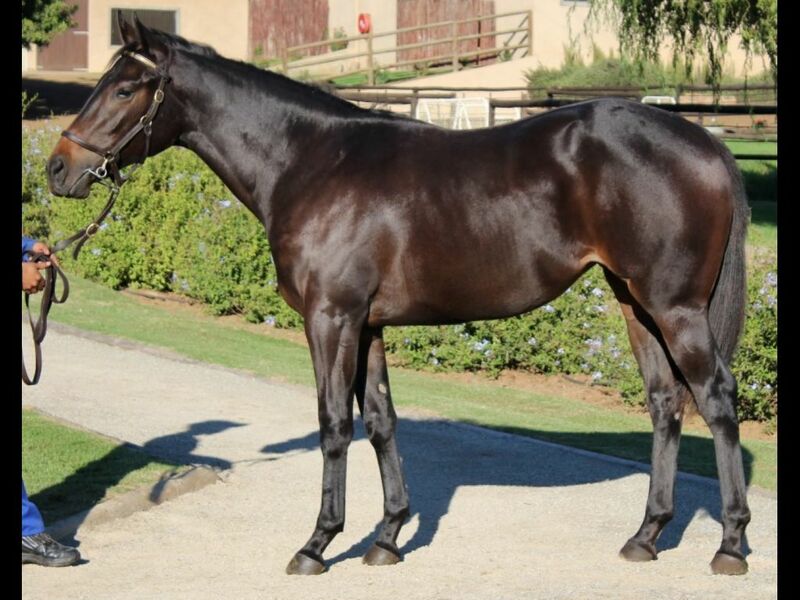 by Black Minnaloushe-Forefront, by Pole Position-Section One) - 3rd Turffontein Itsarush.co.za S.
Half-Brother to The Midnight Train (2011.f. 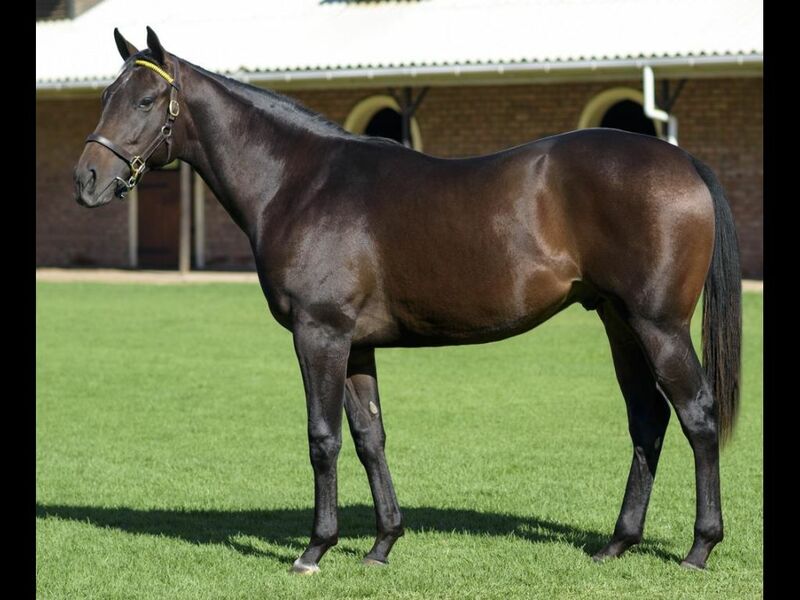 by Black Minnaloushe-Forest Fawn, by Miswaki-Night Fax) - 2nd Turffontein Maiden P.
Half-Brother to Tiger Territory (2010.g. 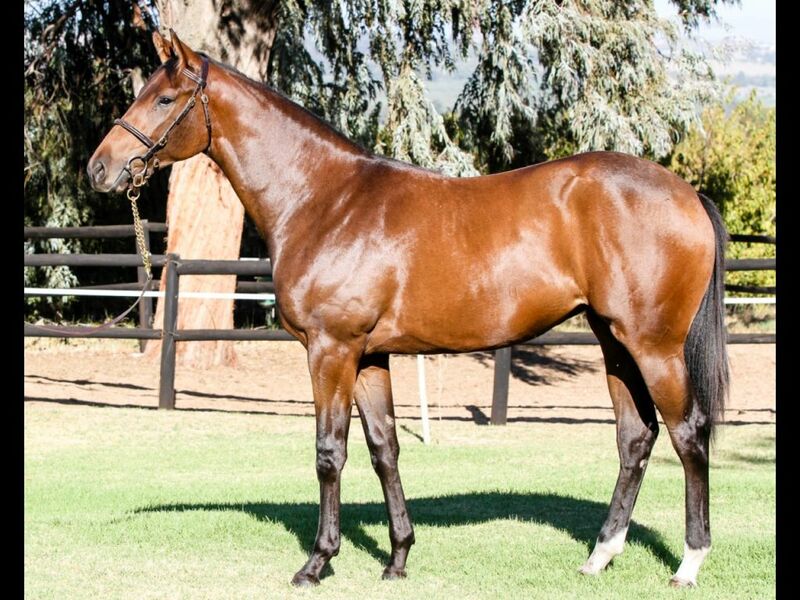 by Trippi-Fragrant Filly, by Model Man-Scented Royal) - 1st Turffontein Miss J Brier H.
From the same family as LEGAL EAGLE (2011.c. 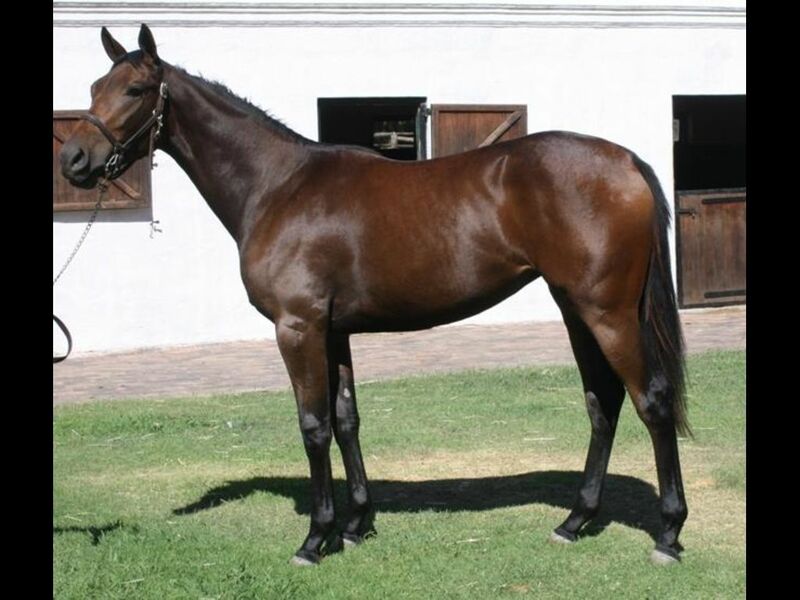 by Greys Inn-Young Sensation, by National Emblem-Fair Model) - 1st Turffontein Derby Trial L, 1st Vaal Thank You for Joining Us Today Maiden P.
Half-Sister to Graduation Day (2010.g. 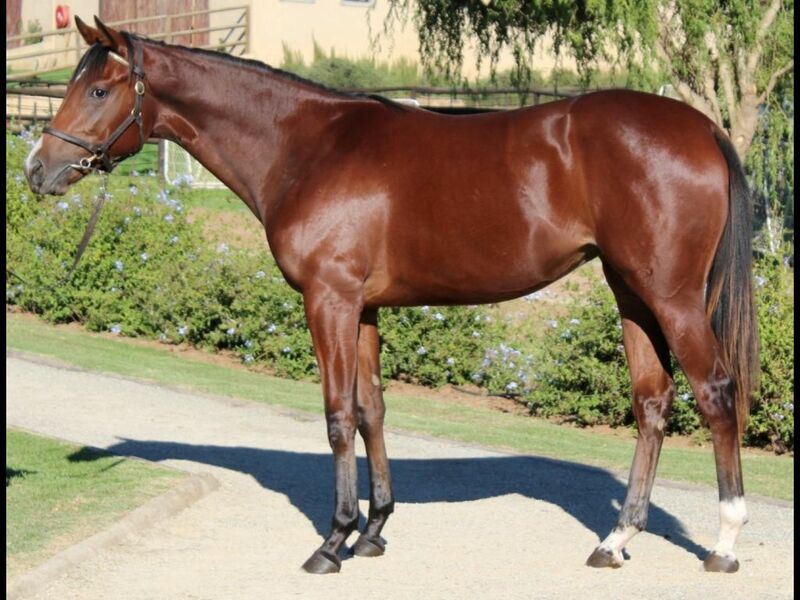 by Trippi-Hide My Grades, by Honor Grades-Bury the Hatchet) - 1st Turffontein Itsarush.co.za Maiden P.
Half-Sister to On My Wits Alone (2011.c. 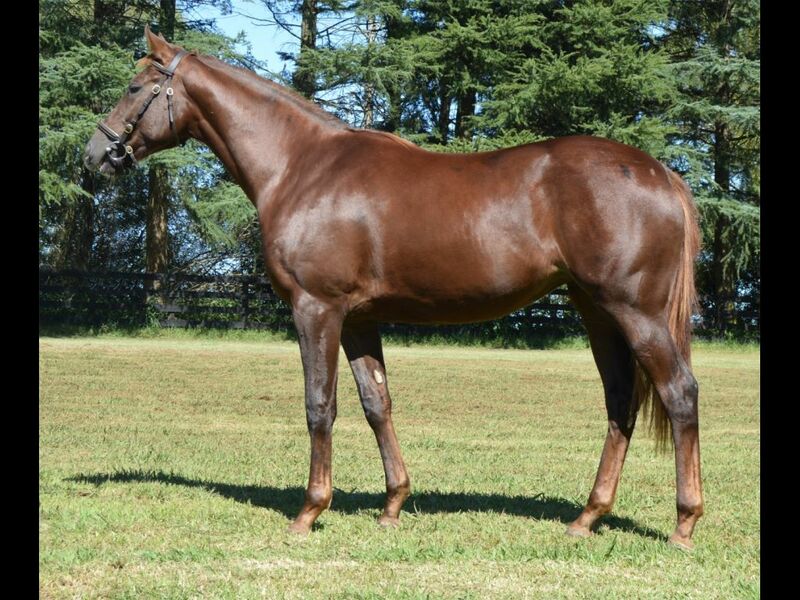 by Mambo in Seattle-Hide My Grades, by Honor Grades-Bury the Hatchet) - 2nd Greyville Clanfin H.
From the same family as Dancinginthedesert (2007.g. 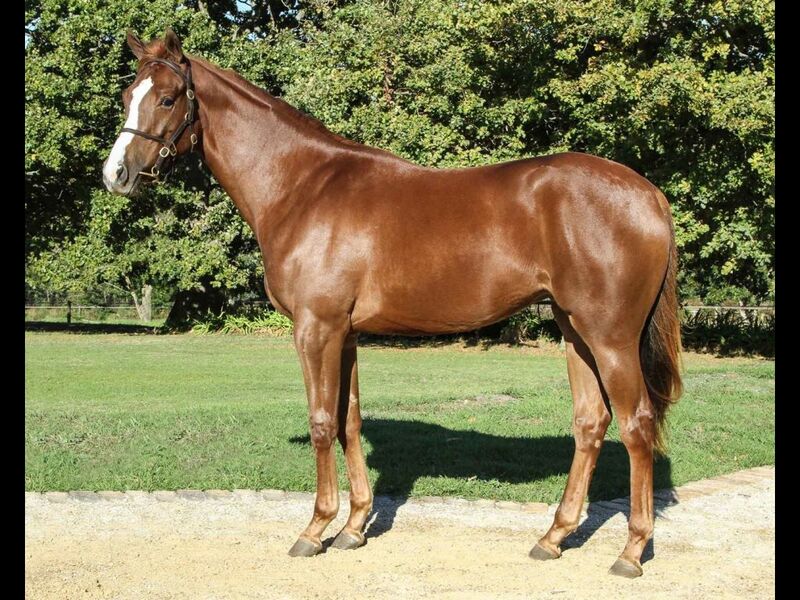 by Doowaley-Pay the Piper, by Saumarez-Little Erna) - 1st Fairview Racing Association H.
Sister to Arctic Blast (2012.c. 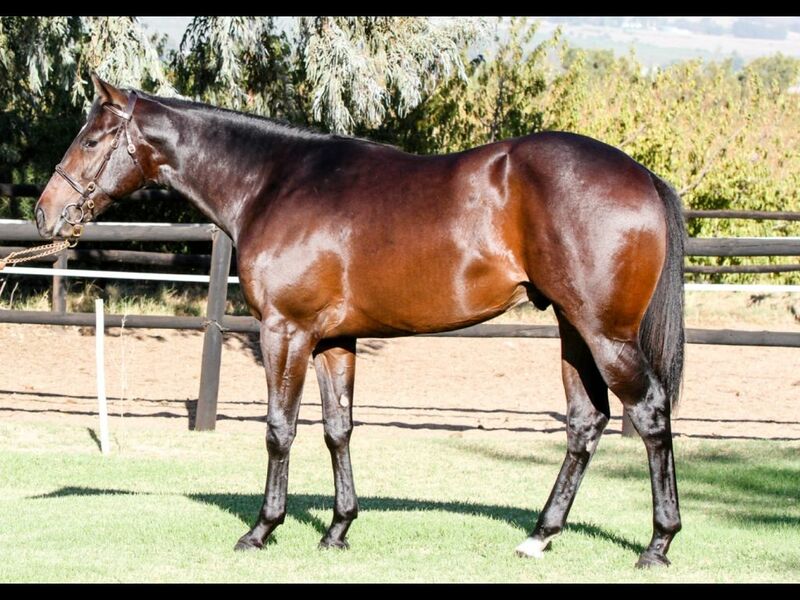 by Var-Icy Chariot, by Western Winter-Icy Air) - 2nd Turffontein Welcome to Turffontein Maiden Juvenile P.
Out of a sibling to Move Like Jagger (2009.g. 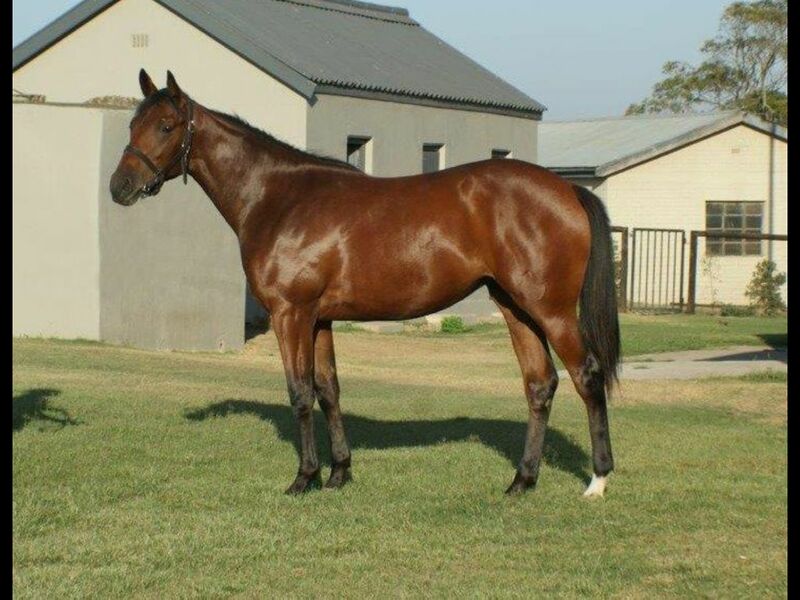 by Daylami-Fair Model, by Model Man-Winged Princess) - 1st Vaal Itsarush.co.za H.
Closely related to LEGAL EAGLE (2011.c. 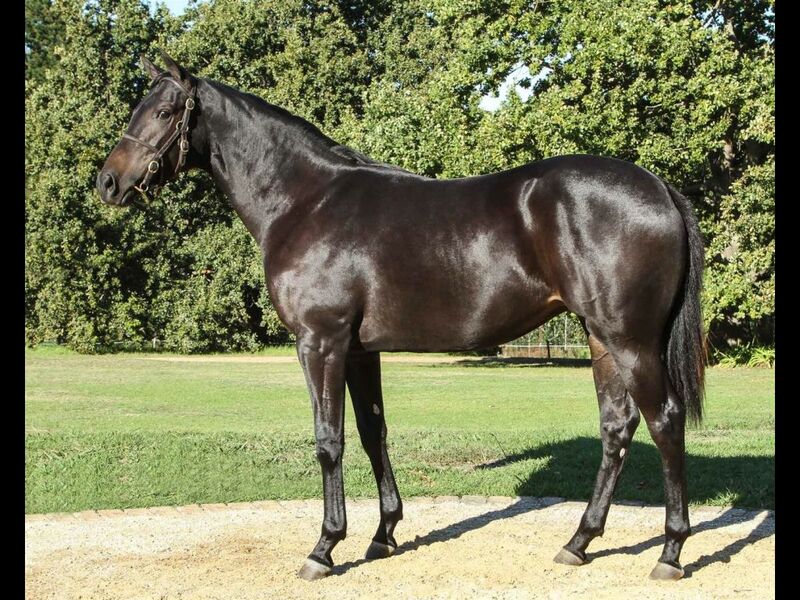 by Greys Inn-Young Sensation, by National Emblem-Fair Model) - 1st Turffontein Derby Trial L, 1st Vaal Thank You for Joining Us Today Maiden P.
Closely related to Prince of Magic (2011.c. 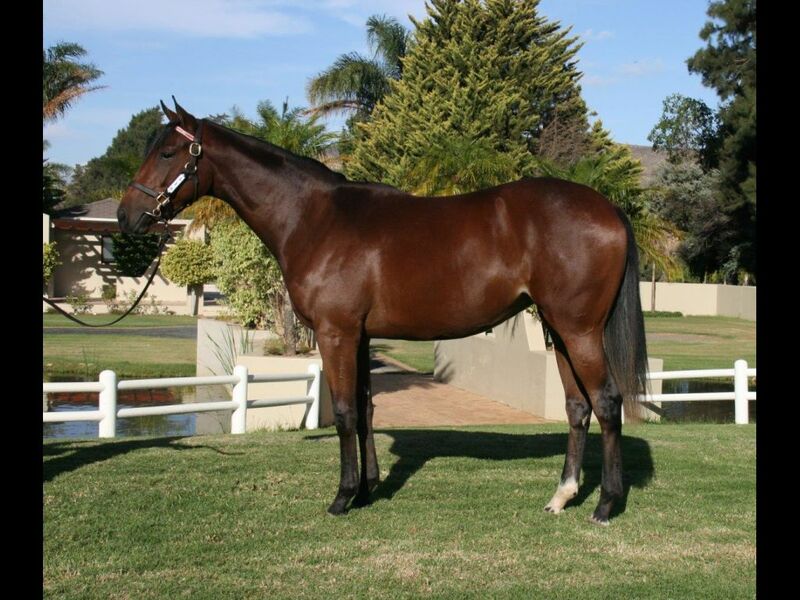 by Latino Magic-Princess Al, by Captain Al-Siberian Princess) - 1st Greyville Soccer GG H.
From the same family as King of Indians (2010.c. 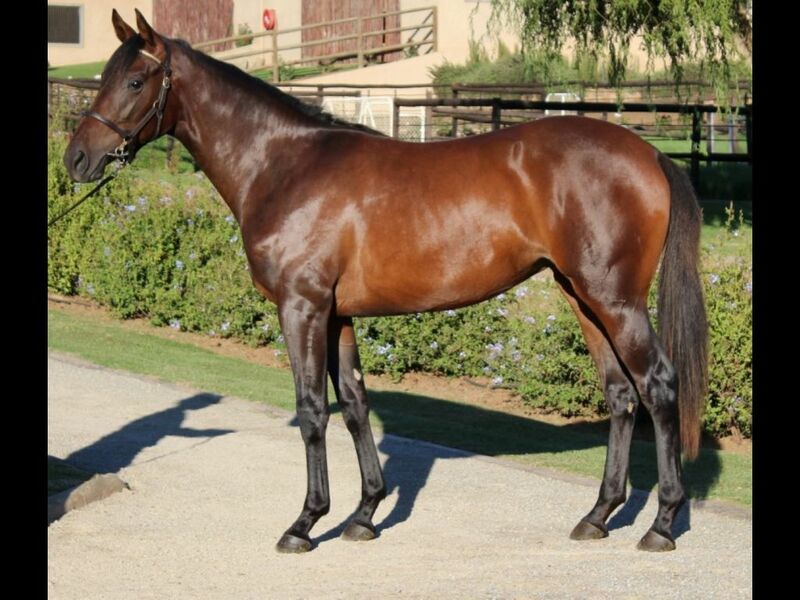 by King of Kings-Indian Express, by Lecture-Indian Squaw) - 1st Fairview Racing. 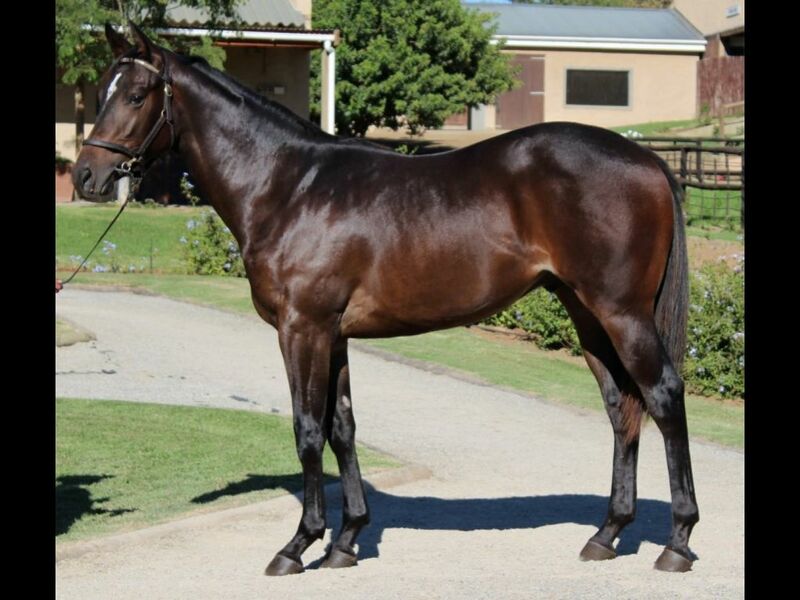 It's a Rush H., 1st Fairview Racing. 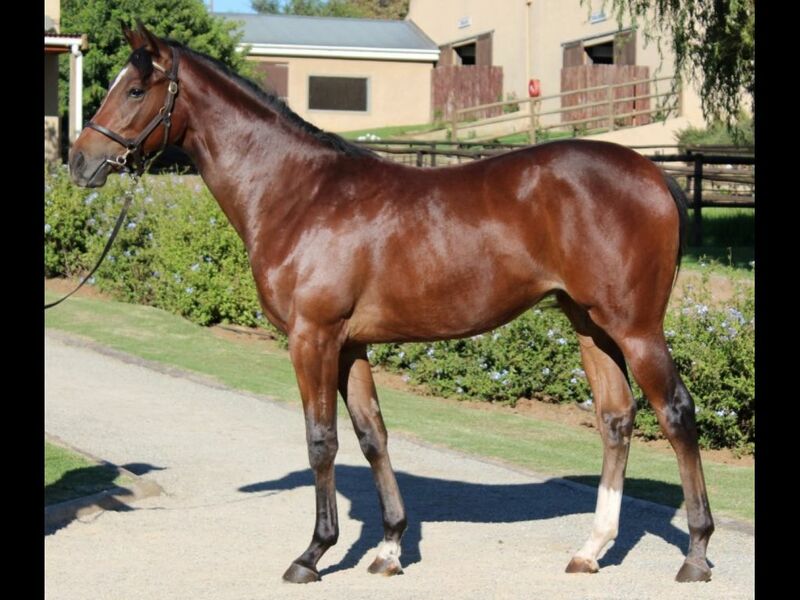 It's a Rush H.
Half-Brother to Galao (2011.c. 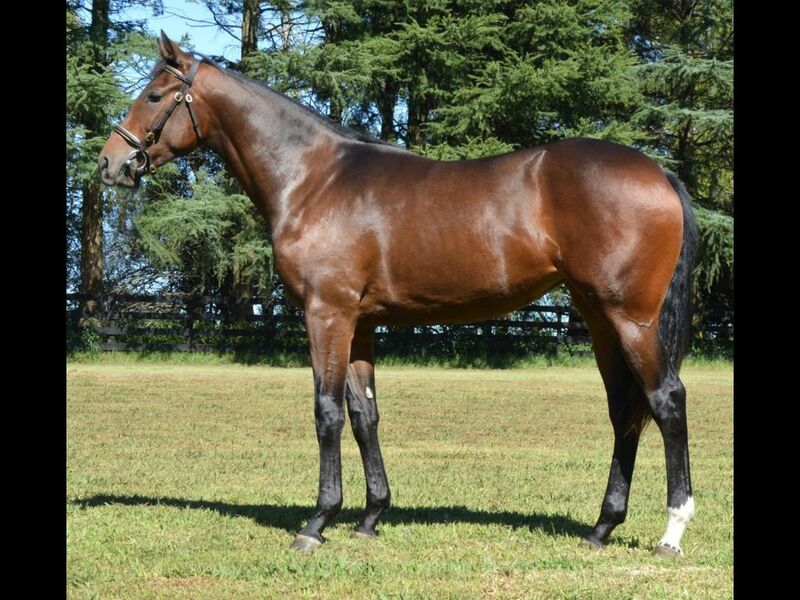 by Silvano-Mabola Plum, by Fort Wood-Michabo) - 1st Fairview Welcome to Fairview Maiden P.
Half-Brother to Virtual Emblem (2010.c. 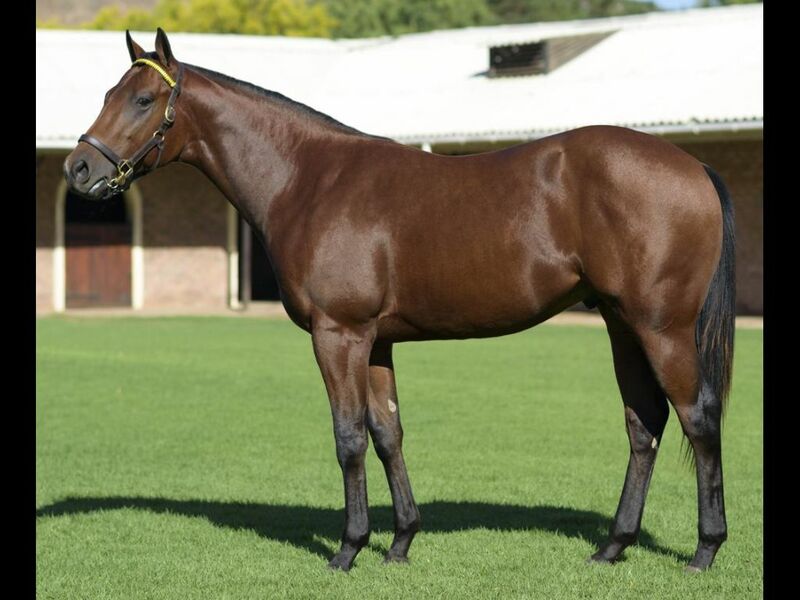 by Jay Peg-Main Emblem, by National Emblem-Mahanna) - 3rd Fairview Book a Table at Our Next Raceday H.
Half-Sister to One Yesterday (2010.f. 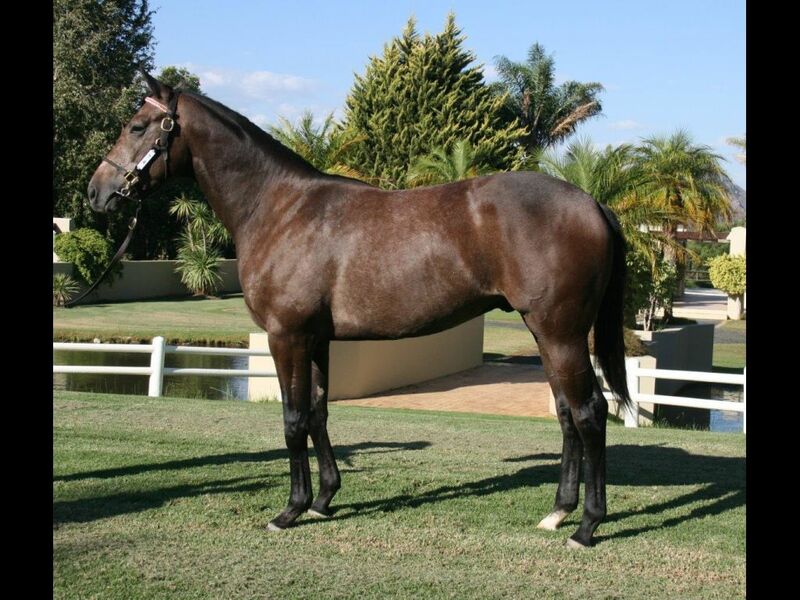 by Jay Peg-Miami Blues, by Western Winter-Miami Beach) - 1st Turffontein Thank You for Joining Us Today H., 3rd Vaal Racing Association H.
Closely related to Icefire (2009.c. 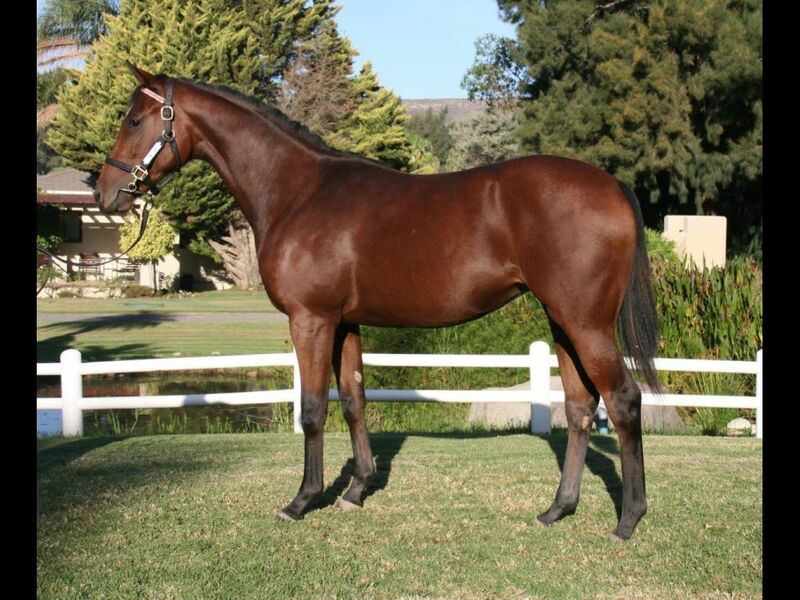 by Spectrum-Diva, by Trigger Finger-French Muse) - 1st Fairview Itsarush.co.za H.
Half-Sister to Other Brudda (2011.c. 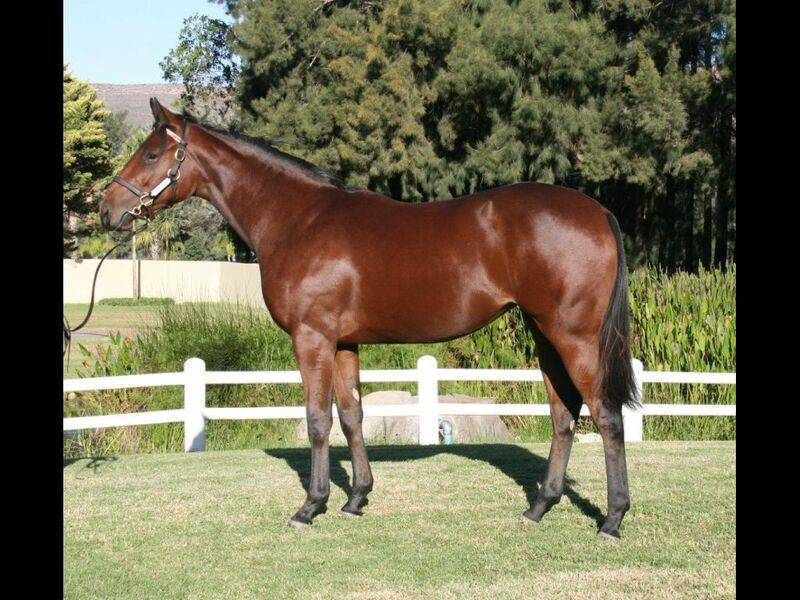 by Rebel King-My Lady Bluff, by Indigo Magic-Bluffit) - 1st Fairview All to Come Maiden P.
Closely related to Triple Bluff (2011.c. 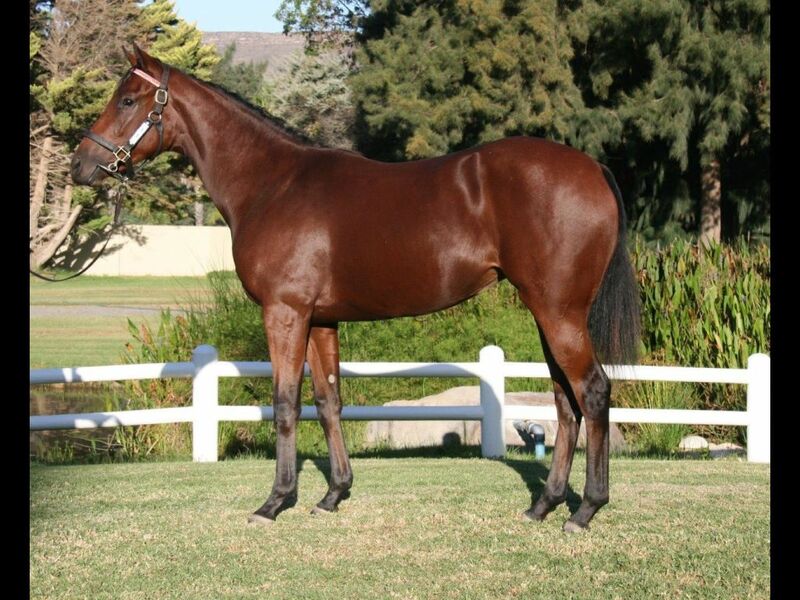 by Trippi-Key Bluff, by Qui Danzig-Bluffit) - 1st Kenilworth Mr C F Bester H.
Half-Sister to Rebel's Ransom (2010.c. 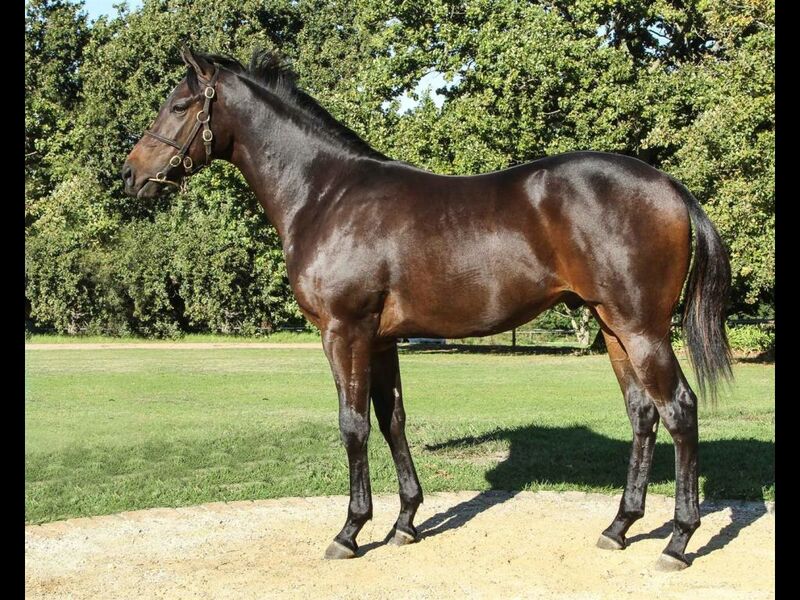 by Rebel King-Silent Kiss, by Maroof-Lochrene) - 1st Greyville Track and Ball Gaming H.
From the same family as Yaloginda (2010.f. 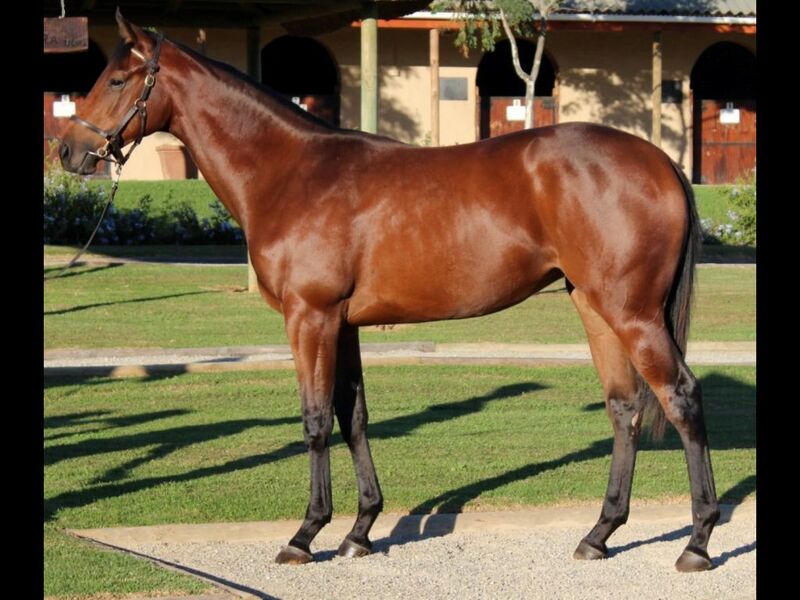 by Trade Fair-Obtrusive, by Telesto-Quicksands) - 1st Kalgoorlie Boulder RC Radiowest's With Glenney H.